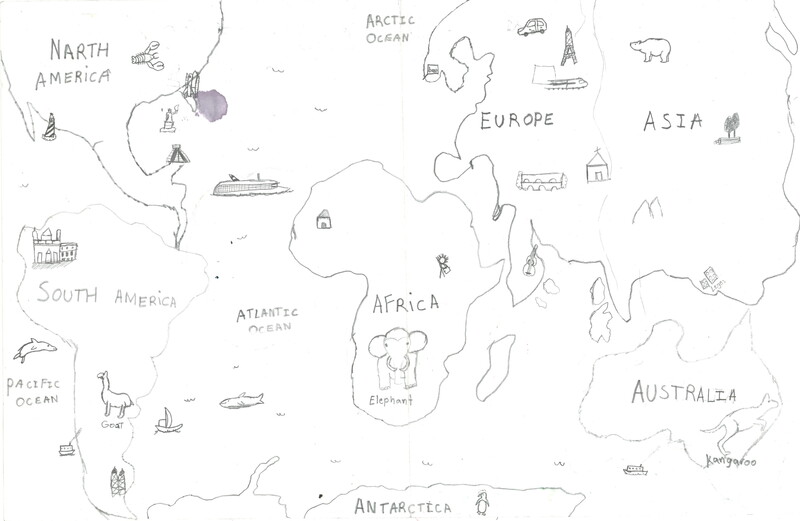 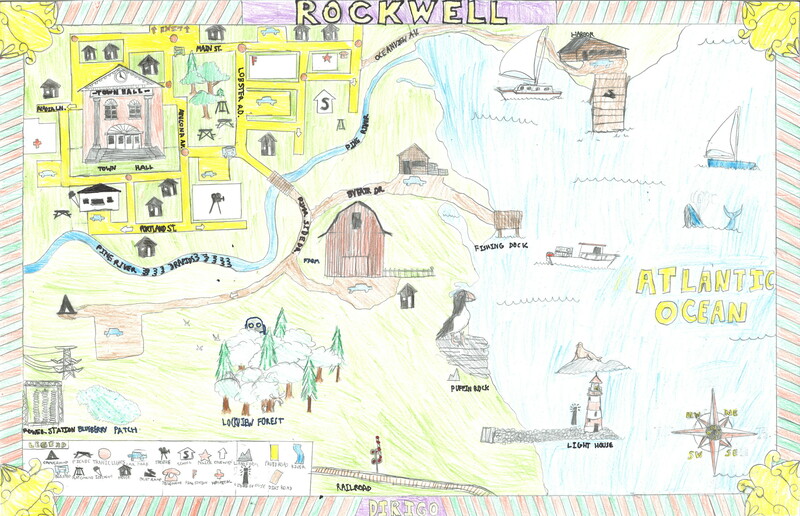 The Challenge: Create an illustrated map of any place, real or imaginary. 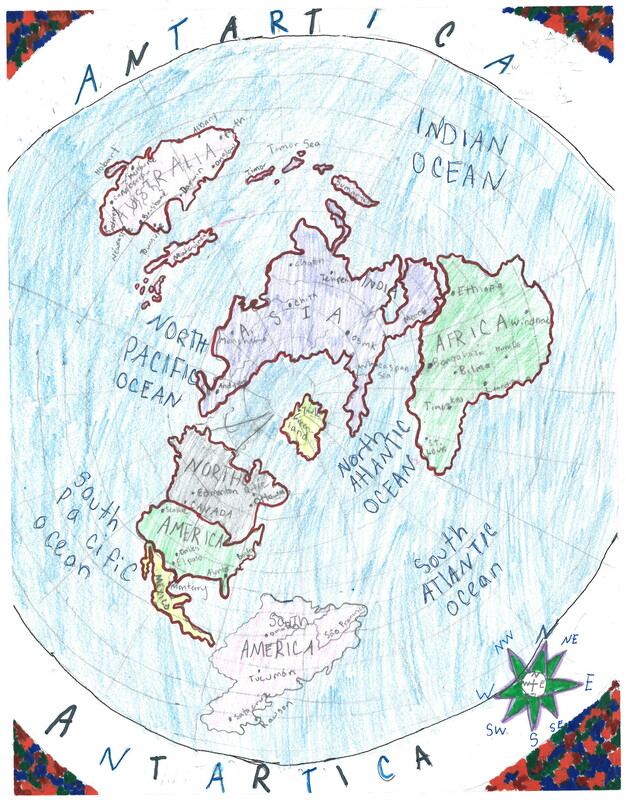 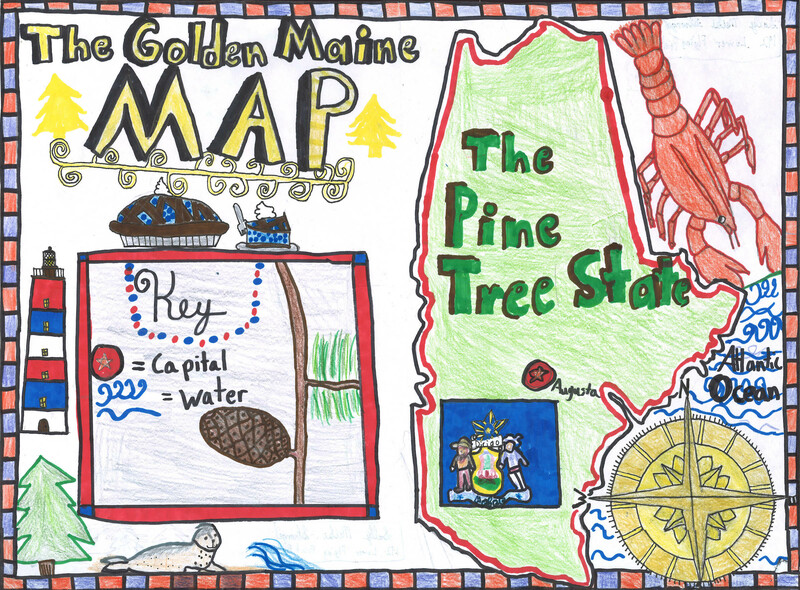 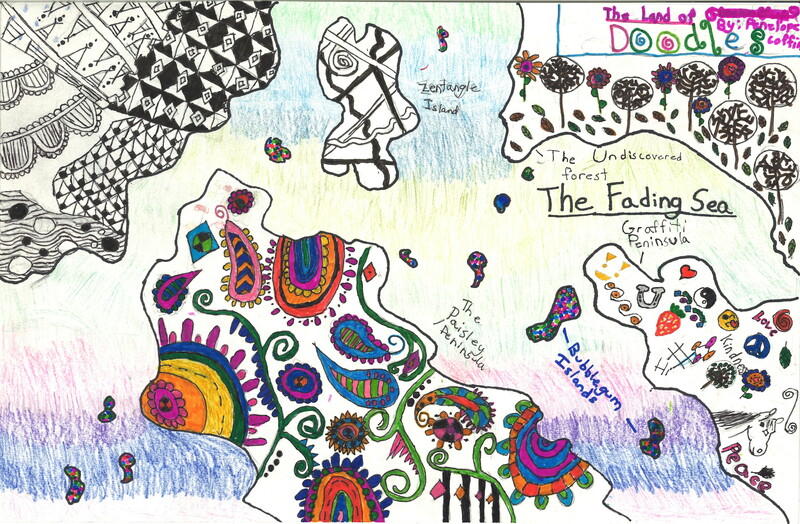 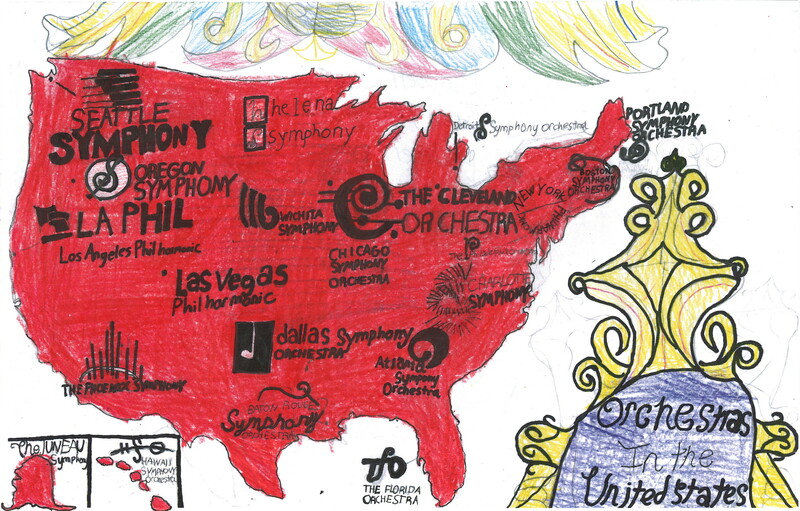 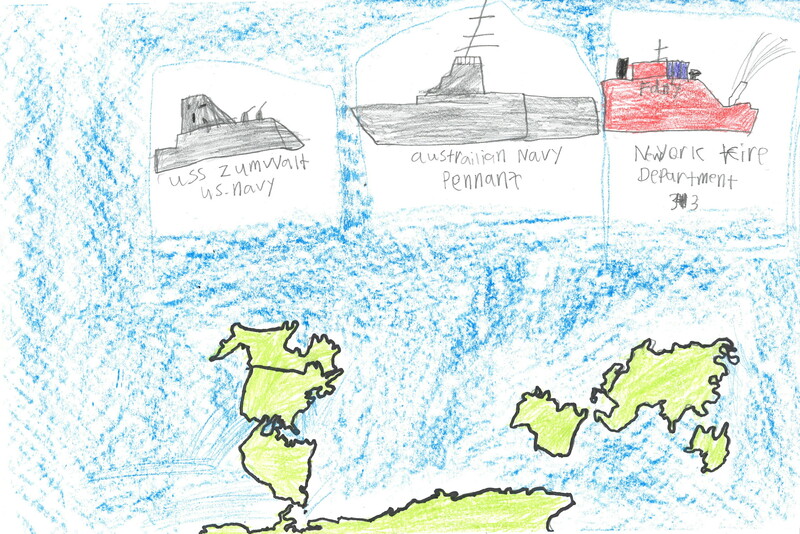 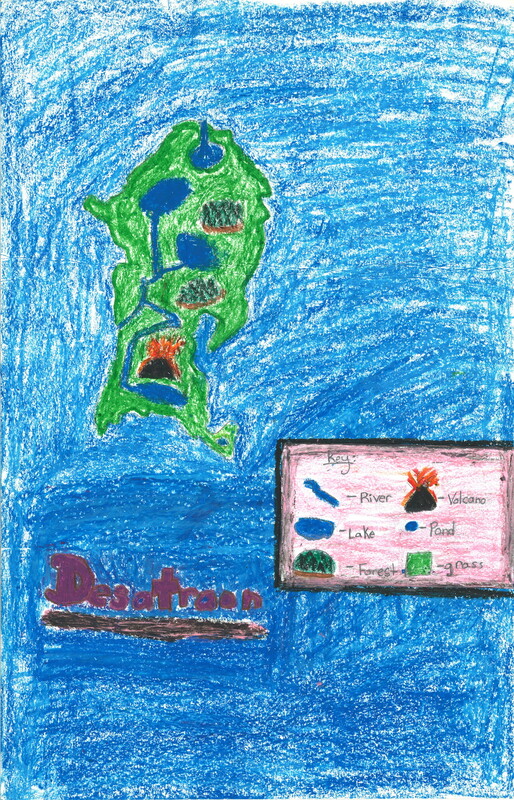 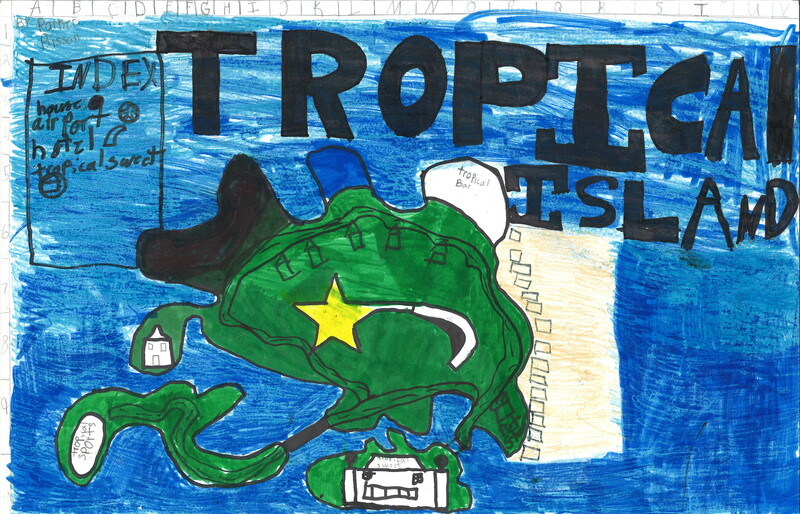 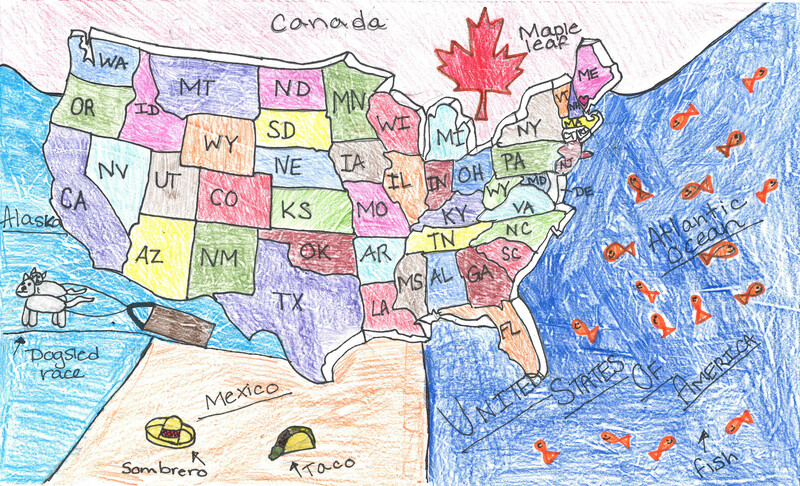 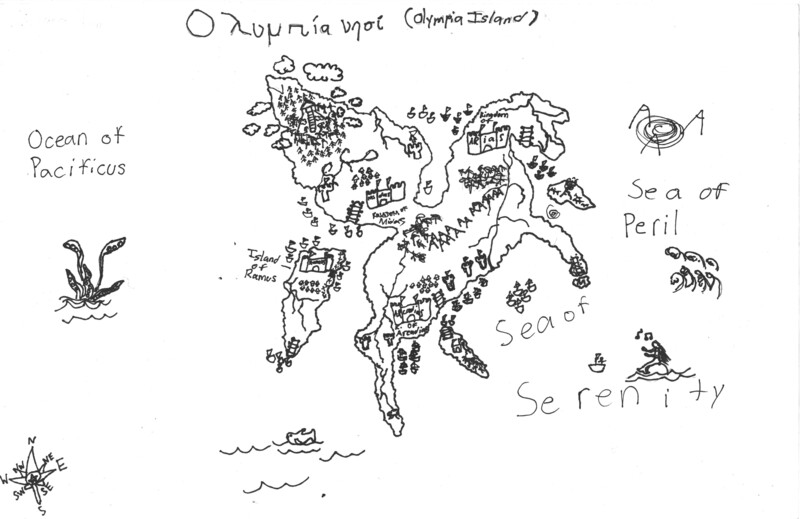 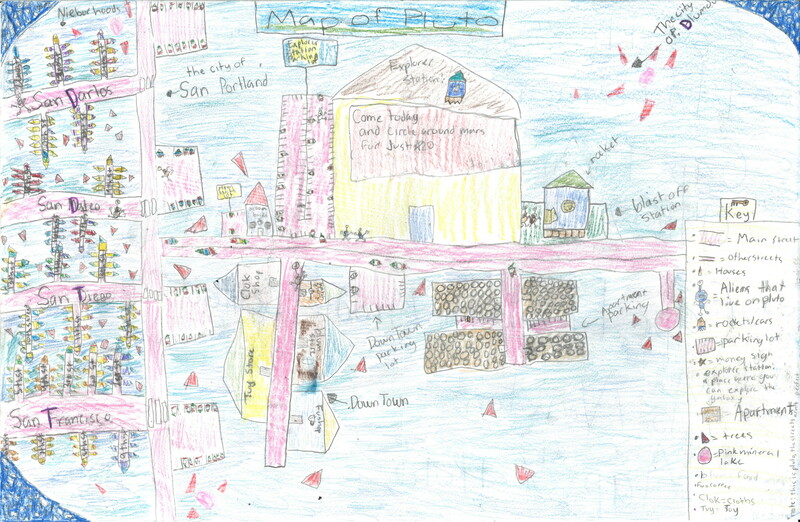 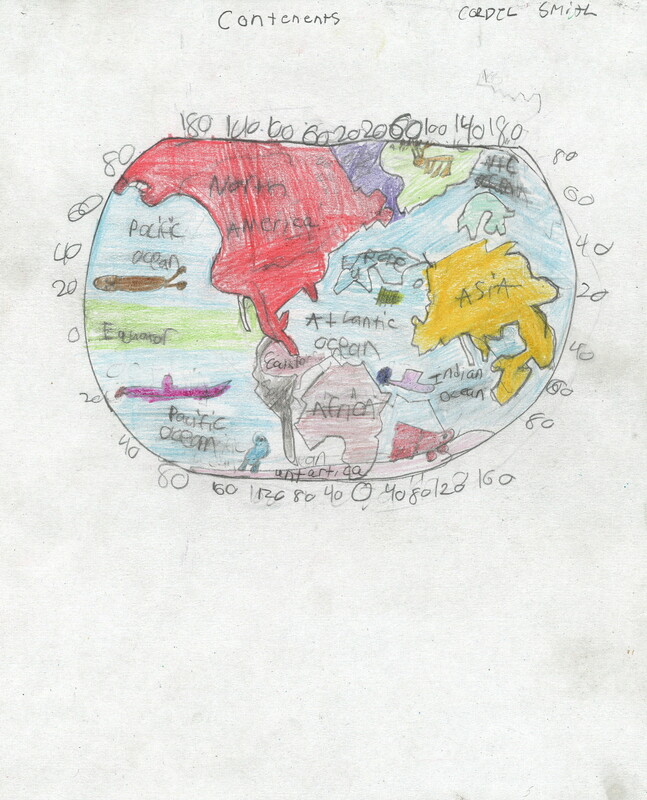 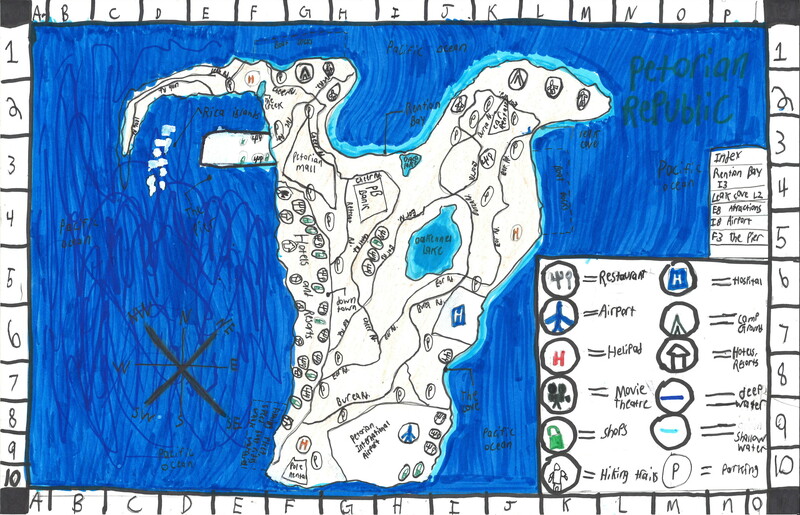 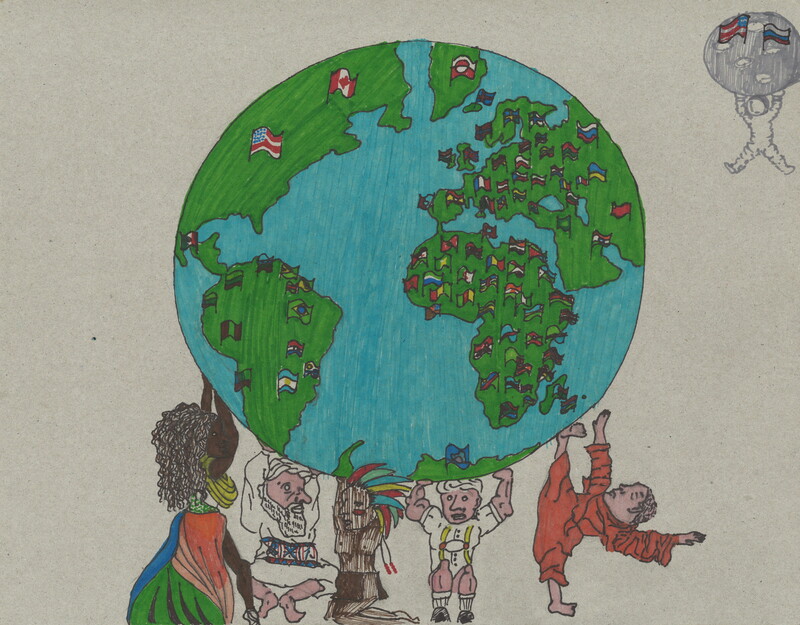 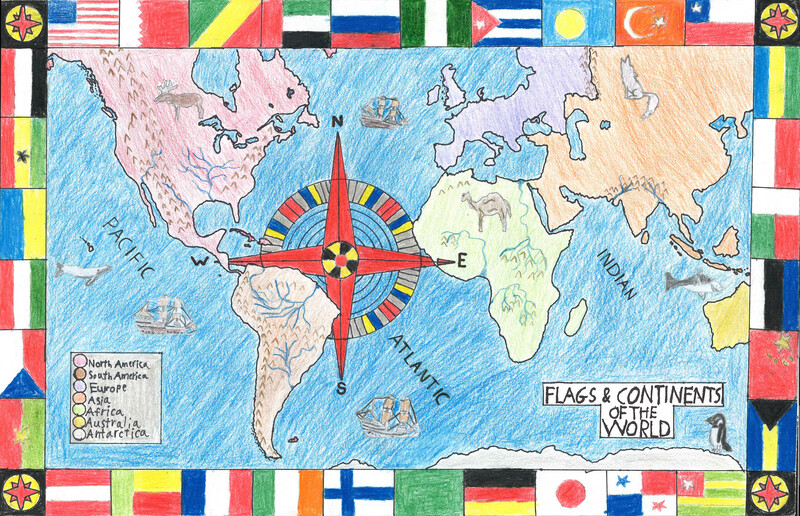 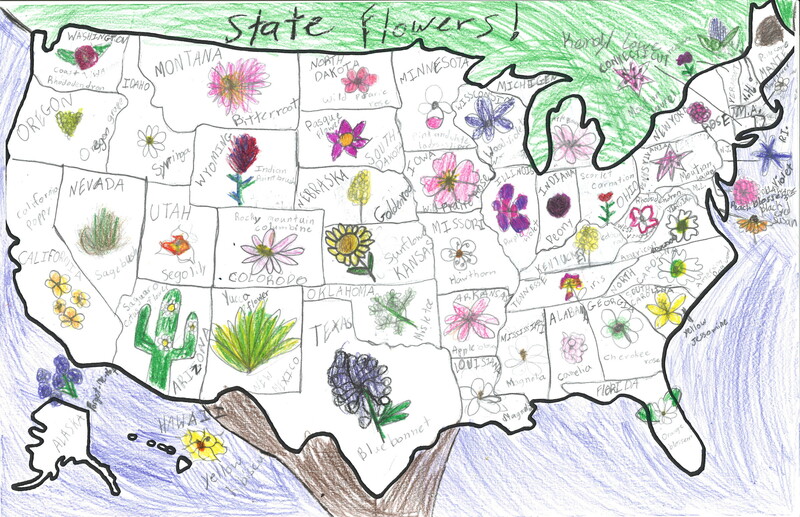 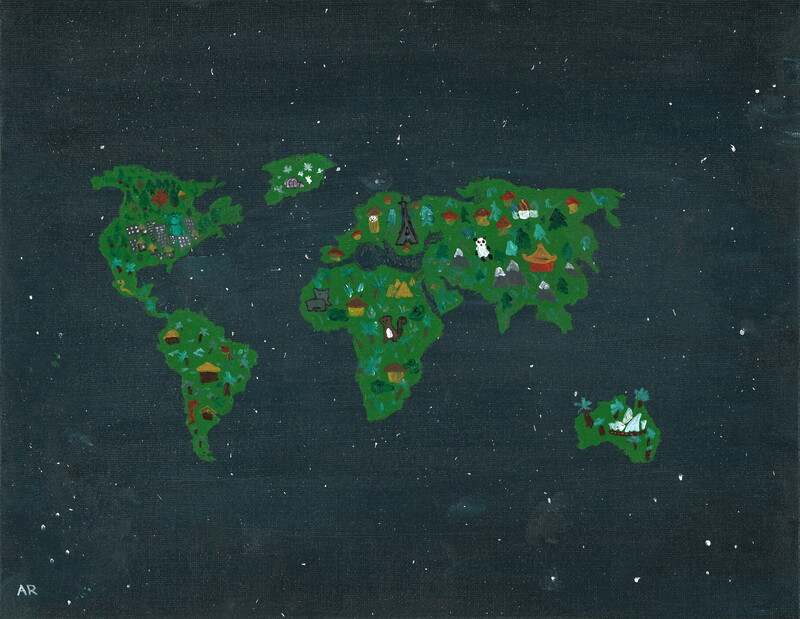 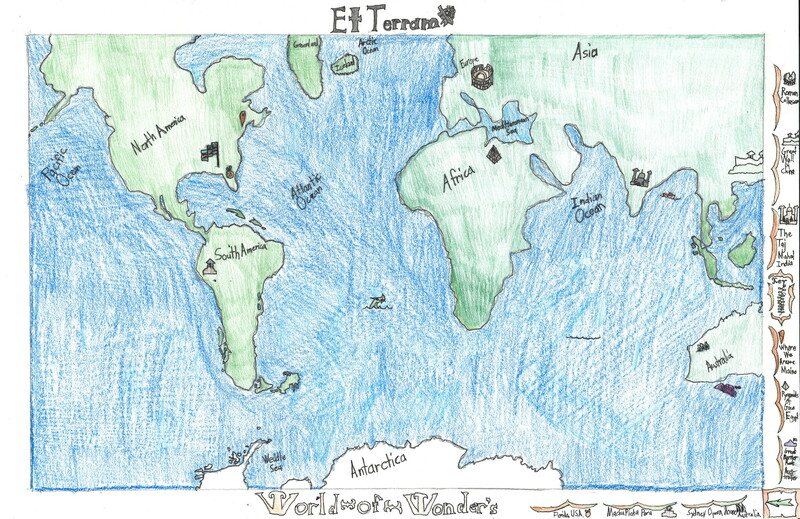 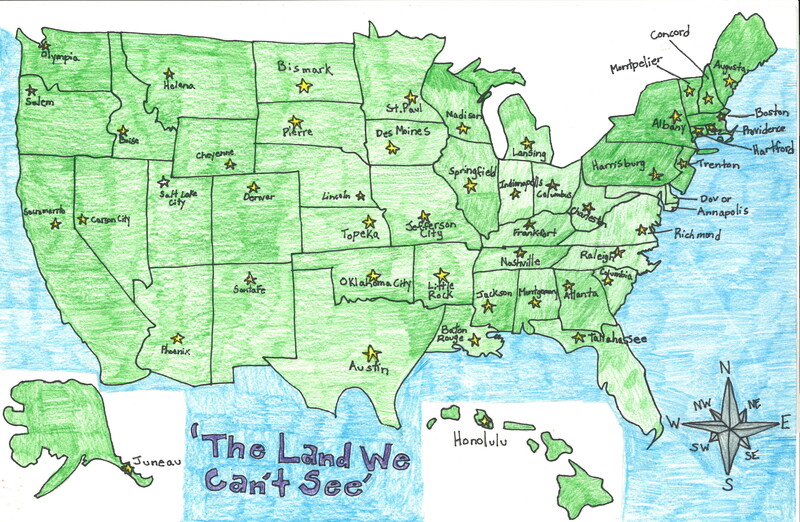 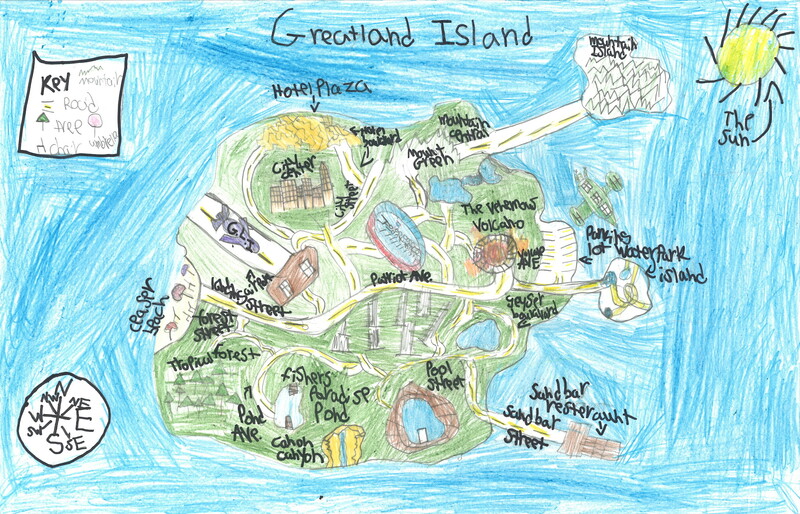 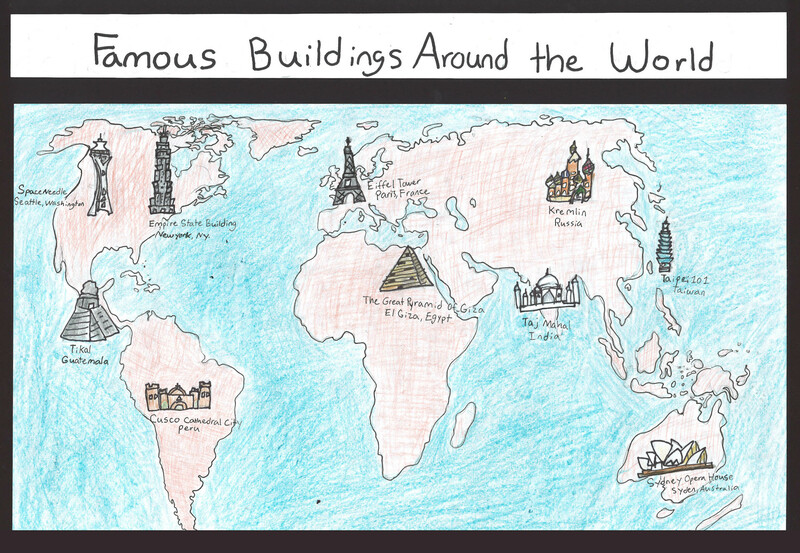 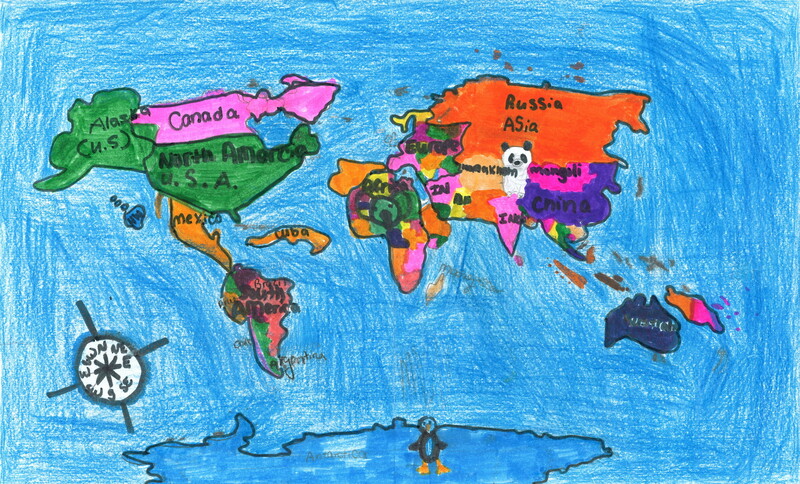 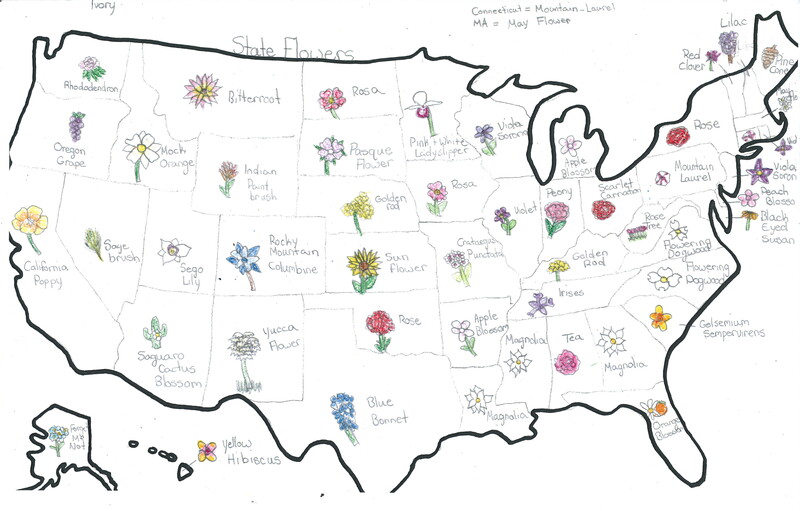 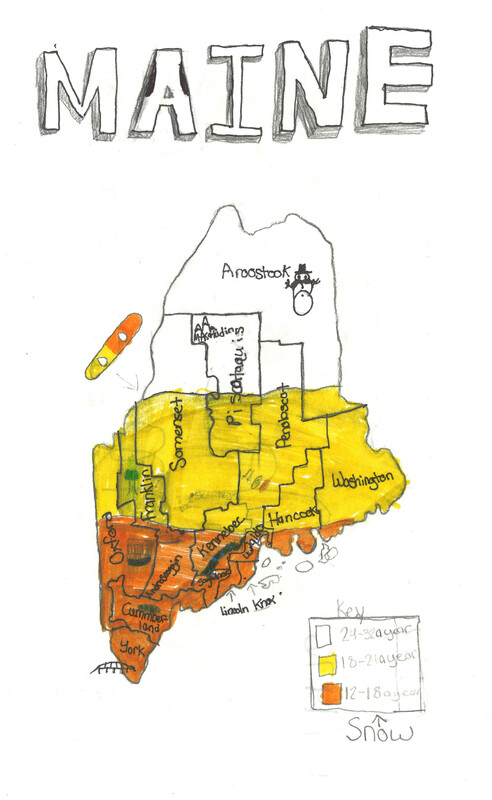 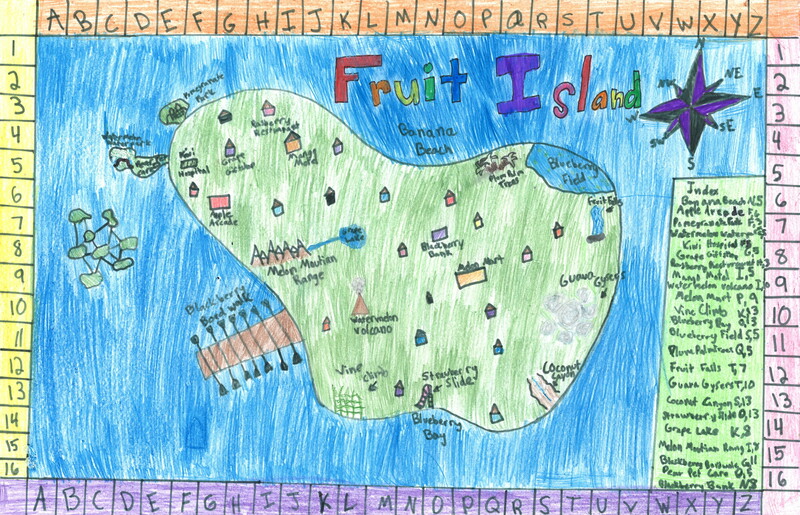 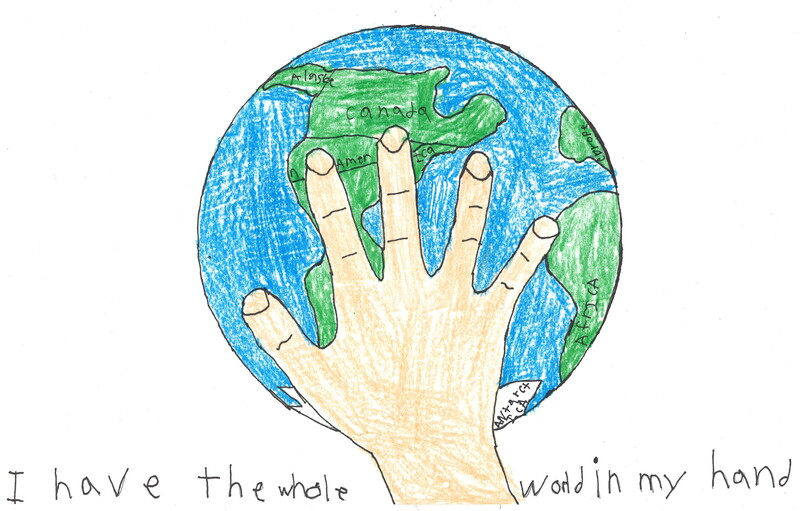 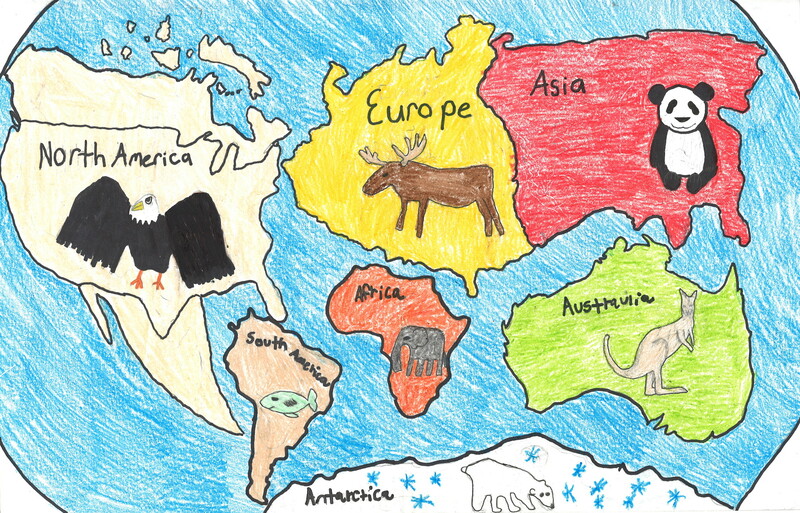 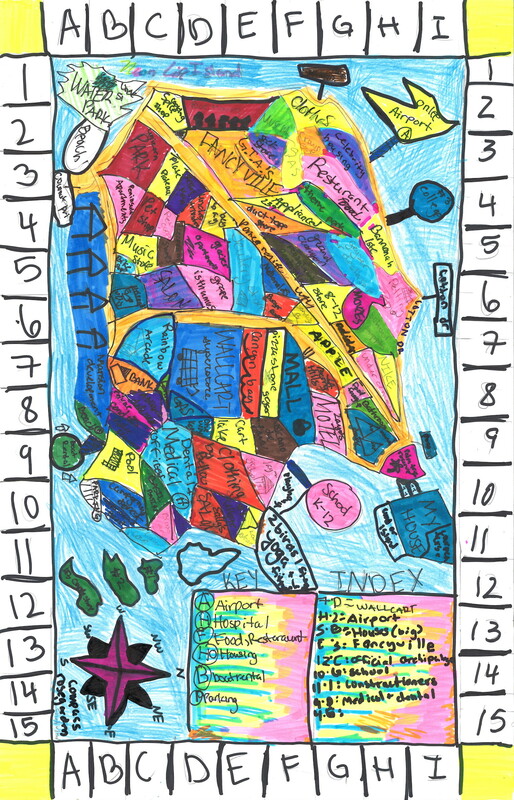 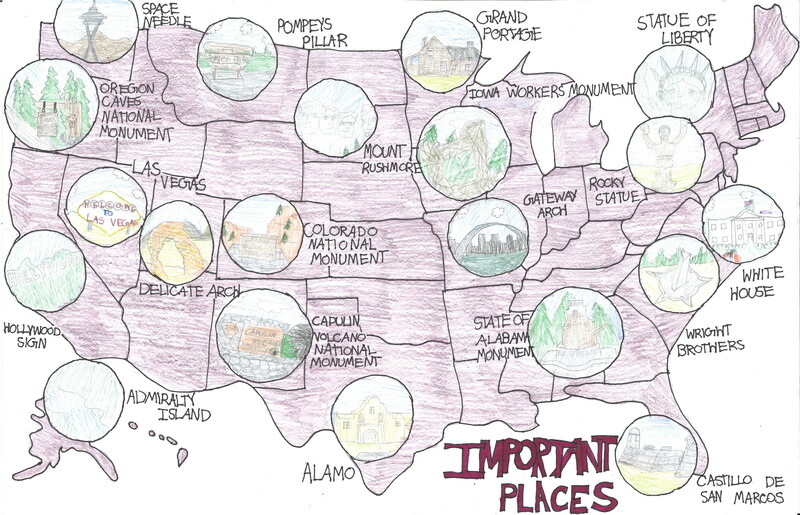 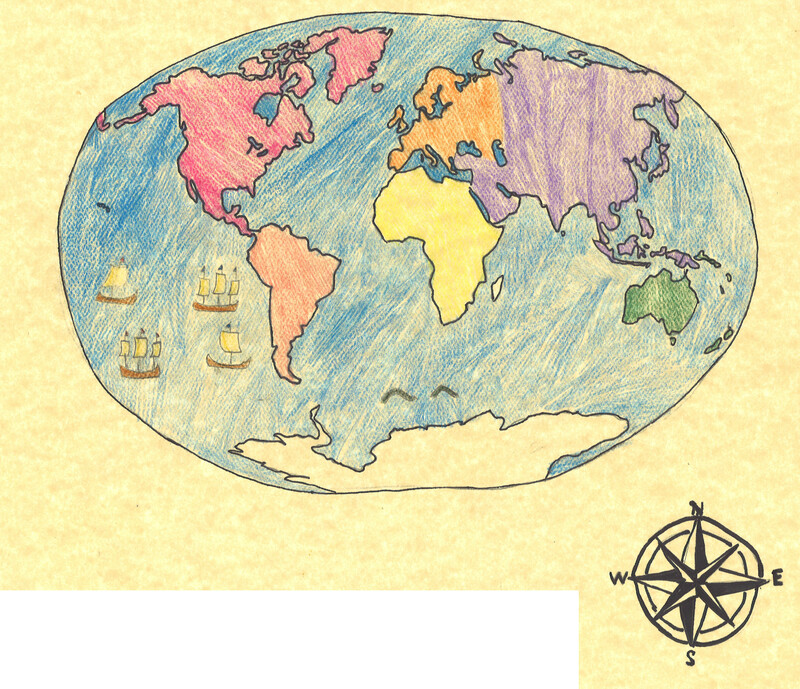 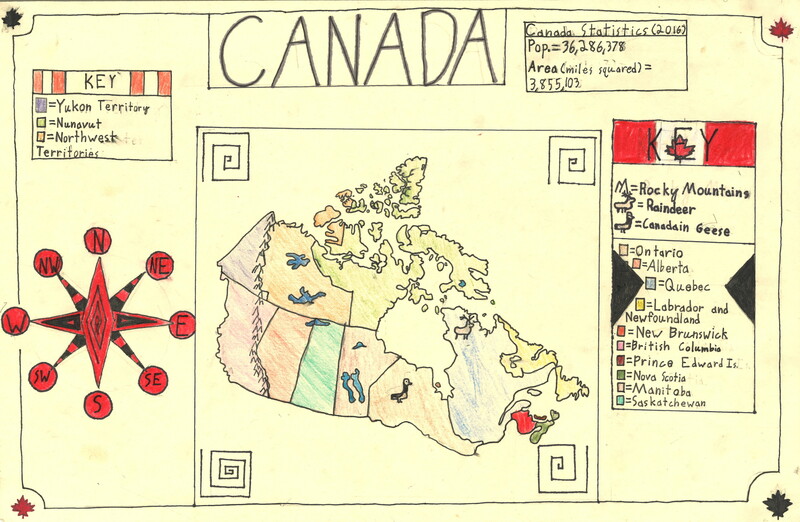 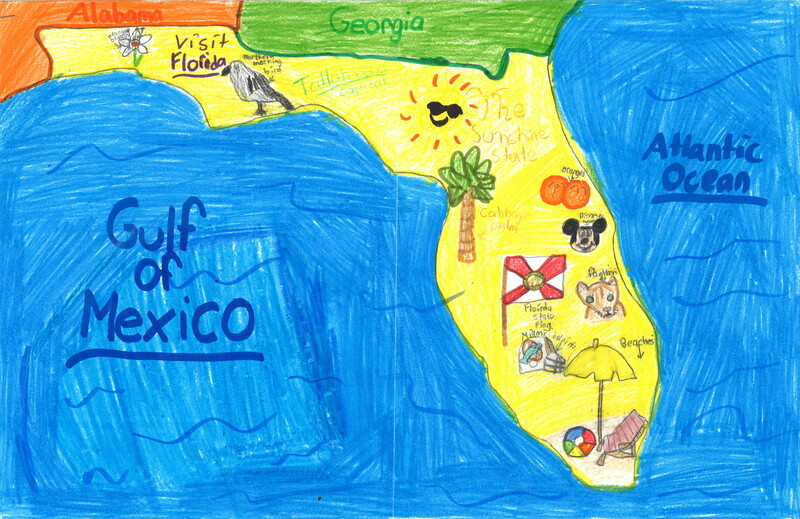 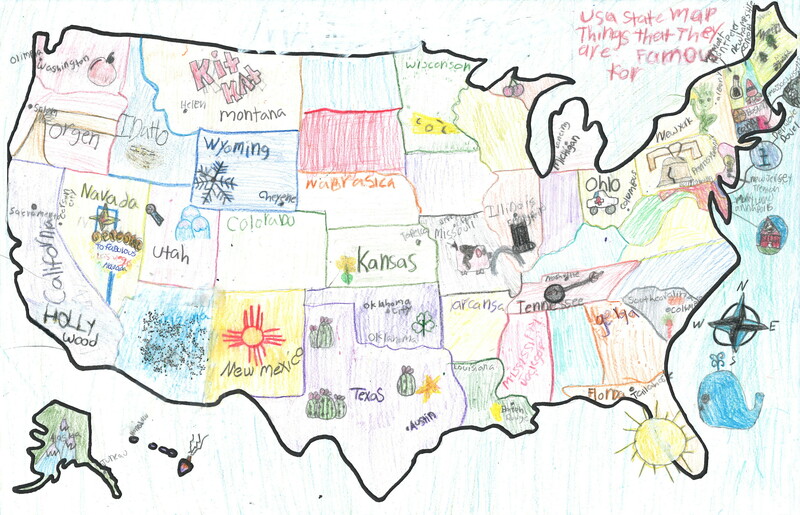 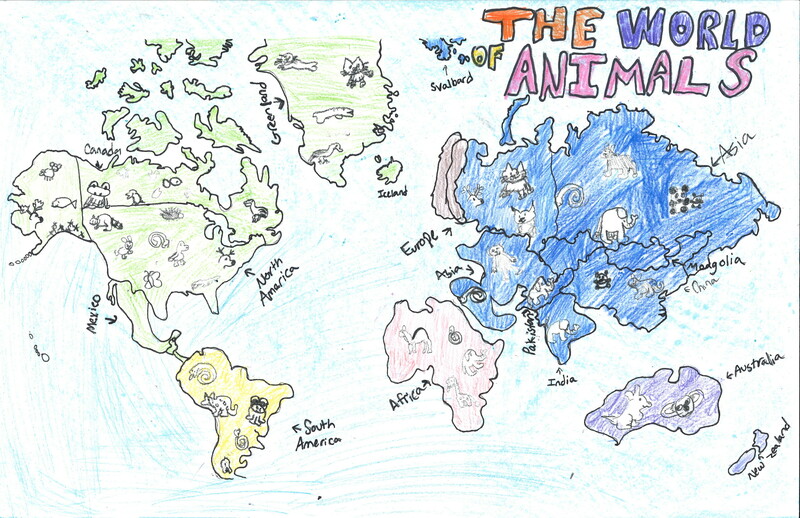 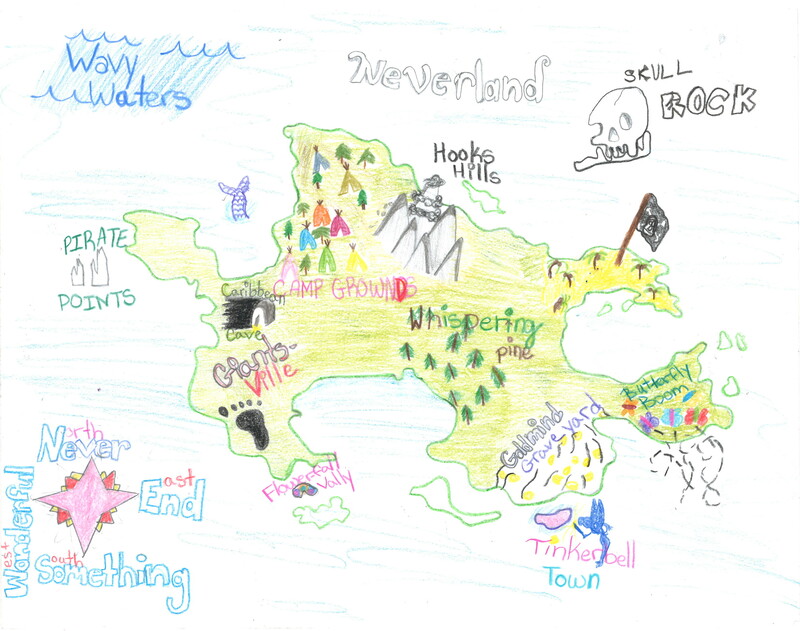 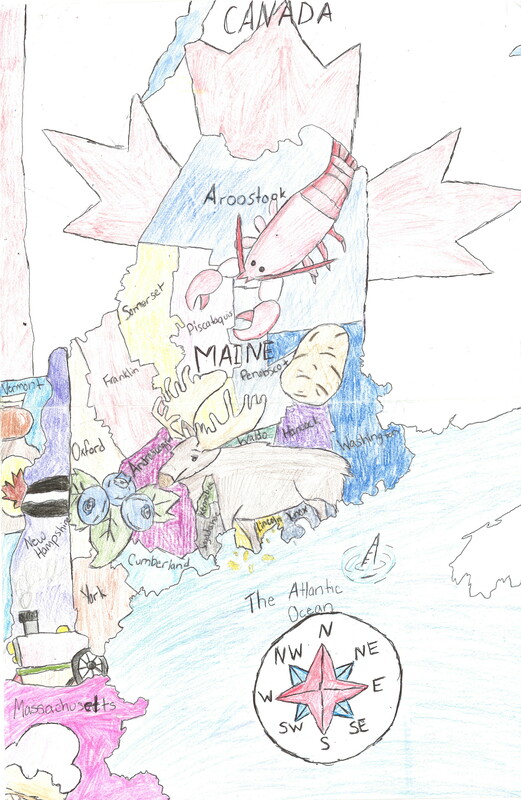 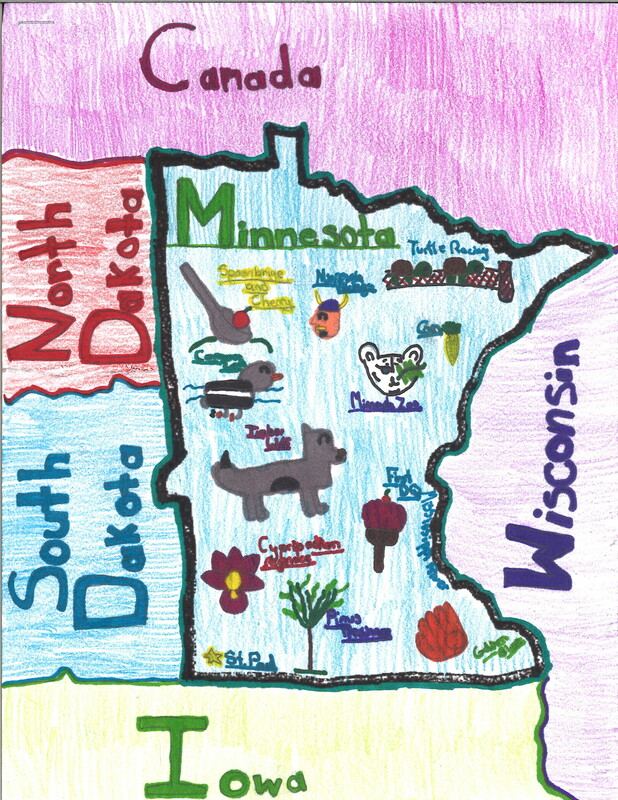 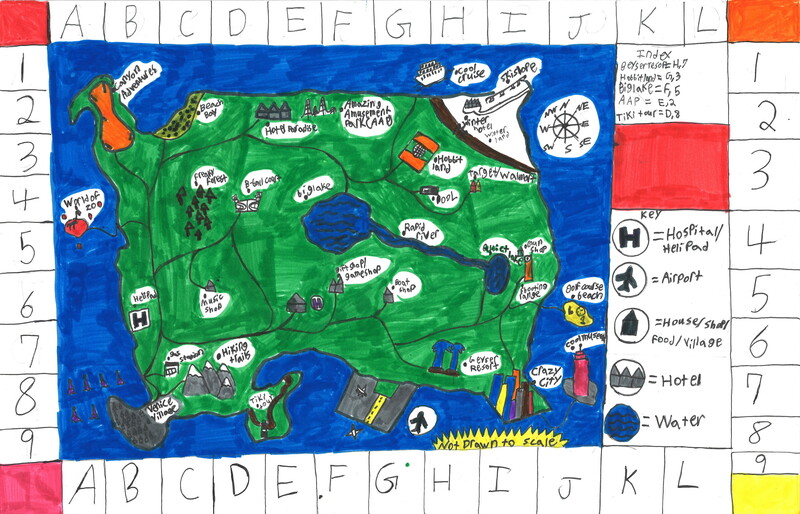 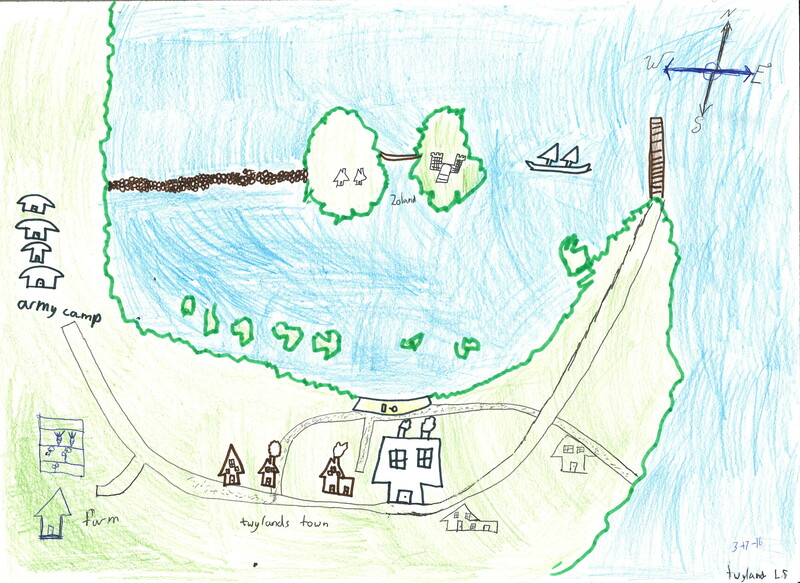 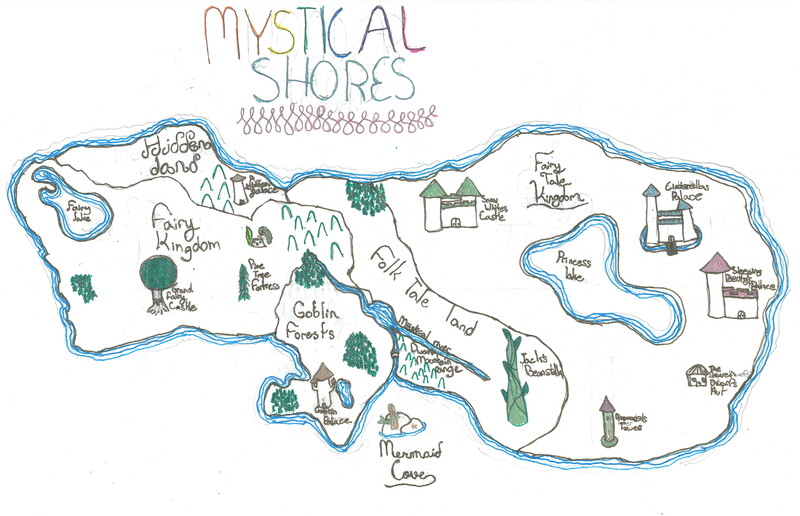 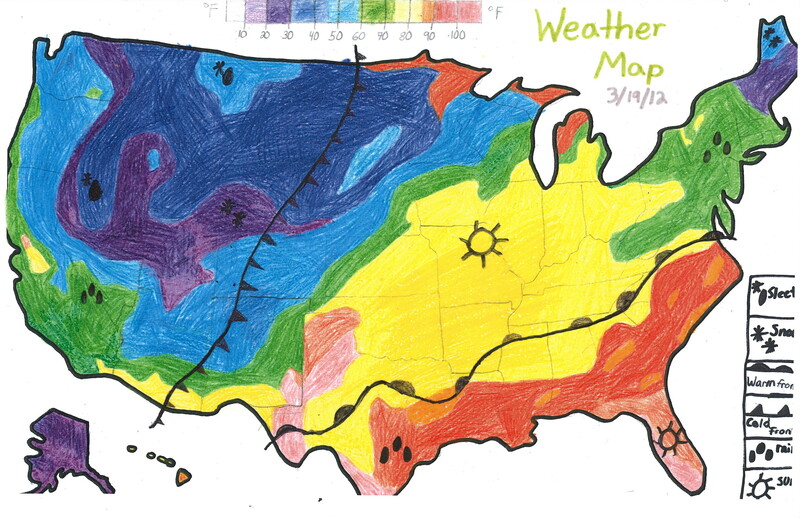 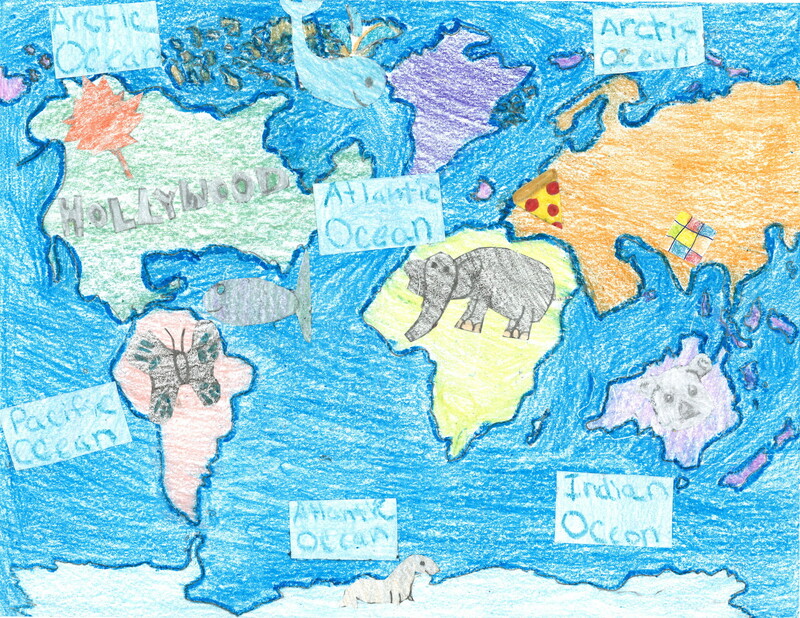 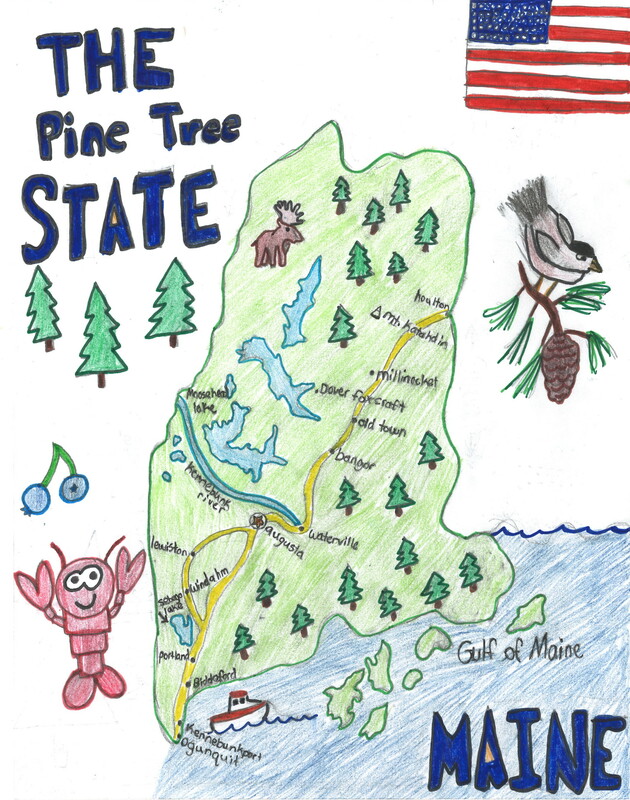 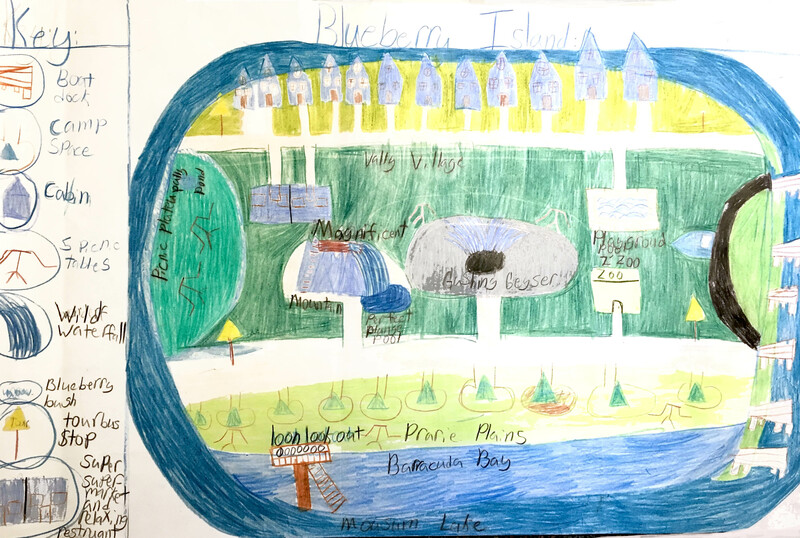 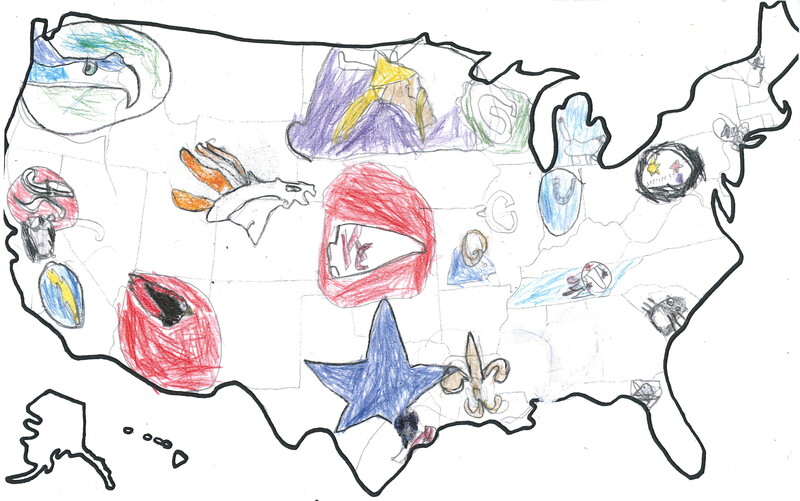 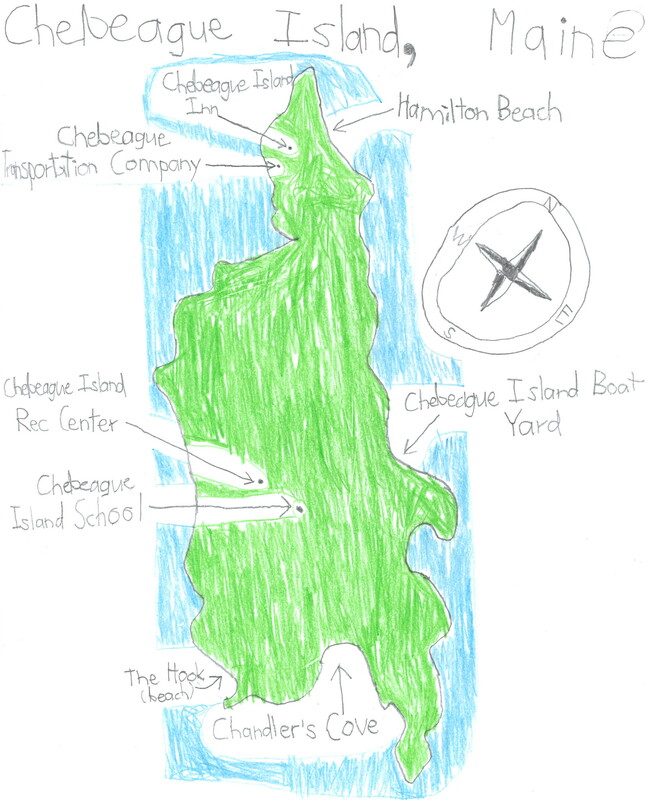 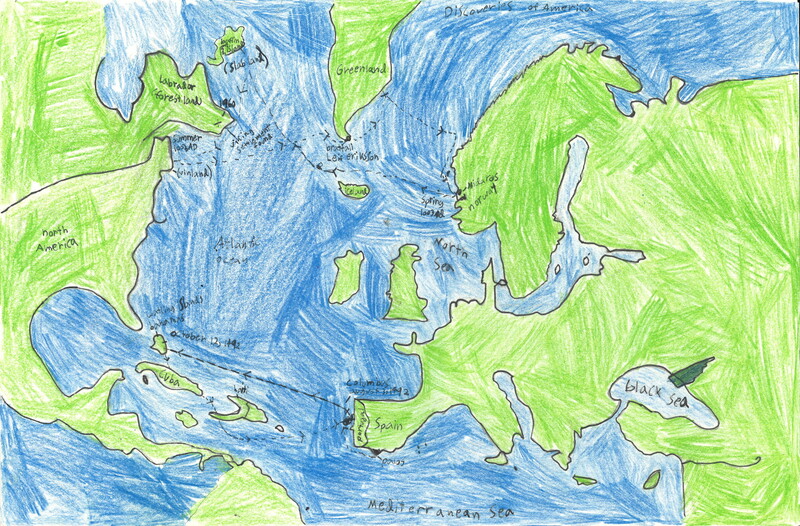 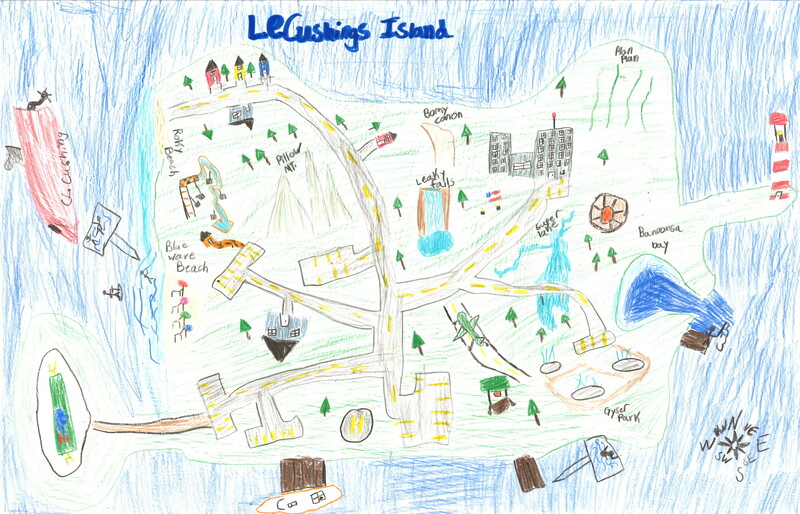 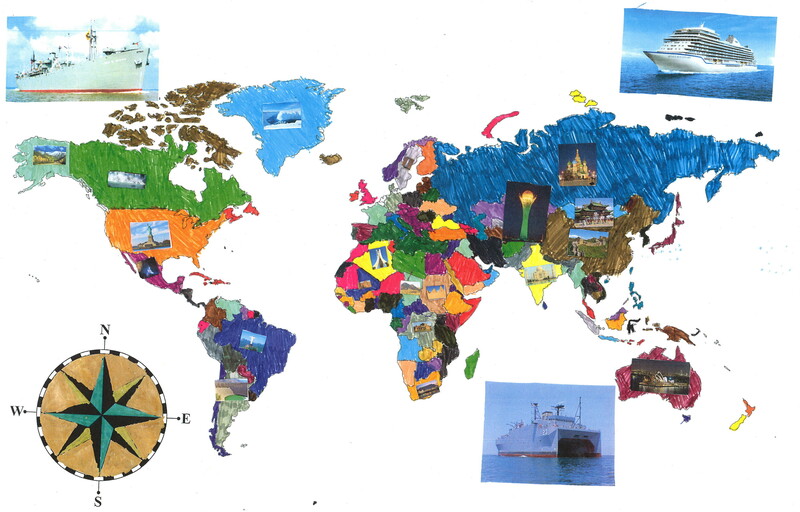 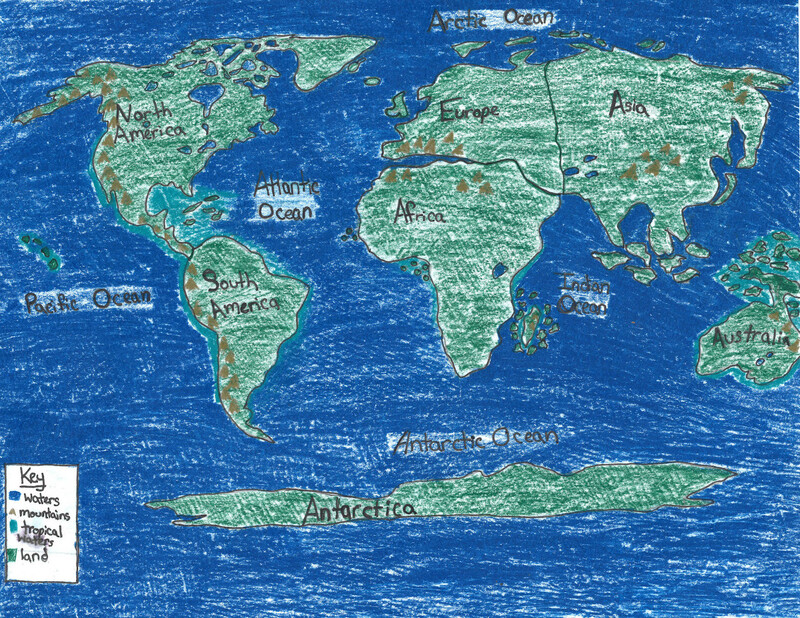 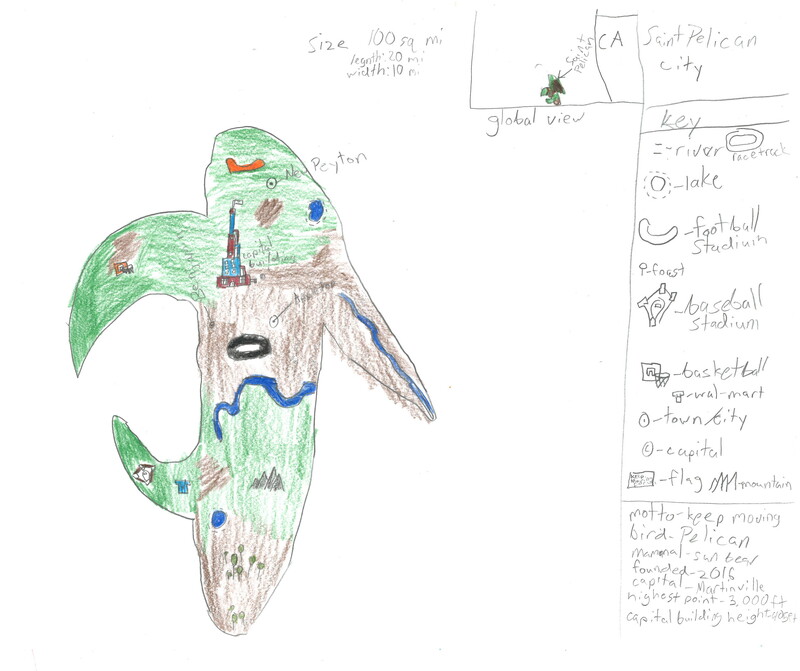 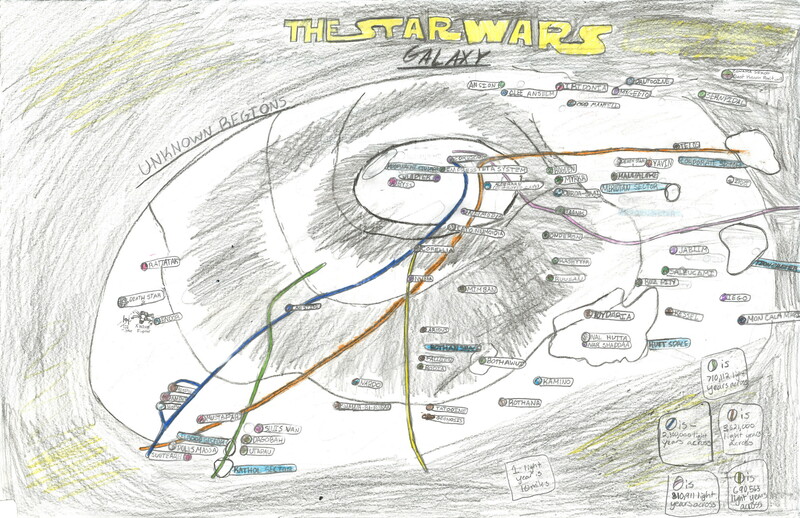 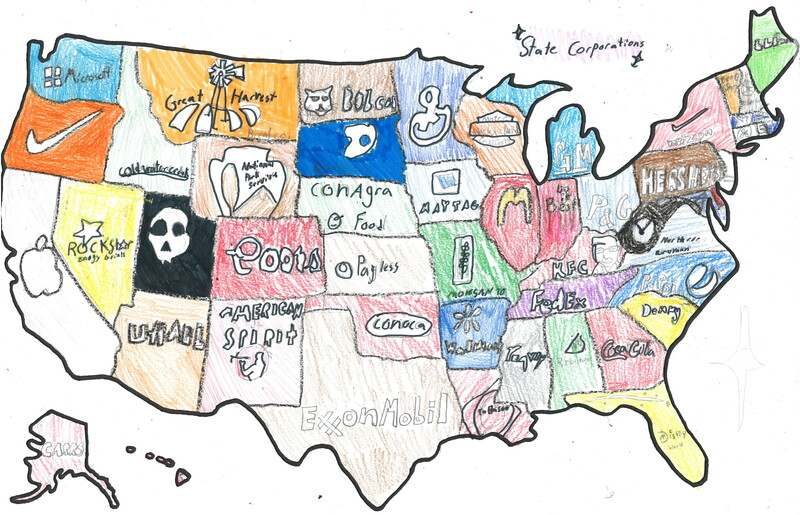 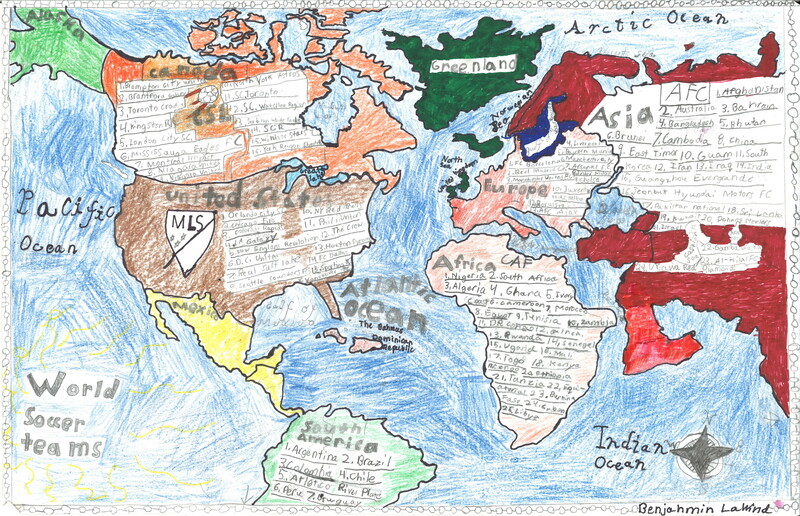 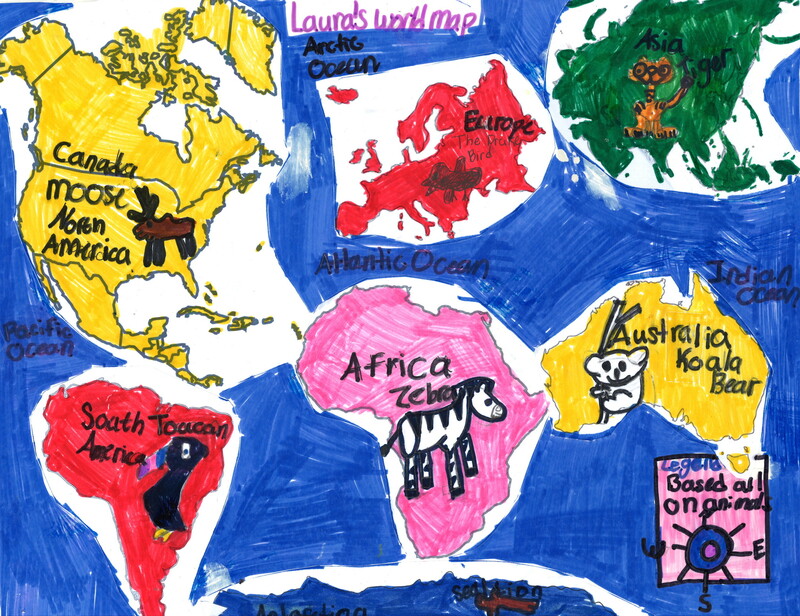 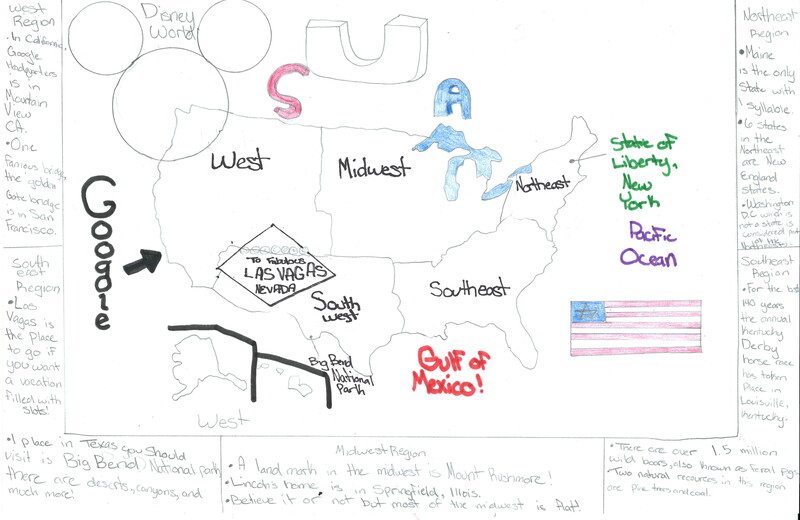 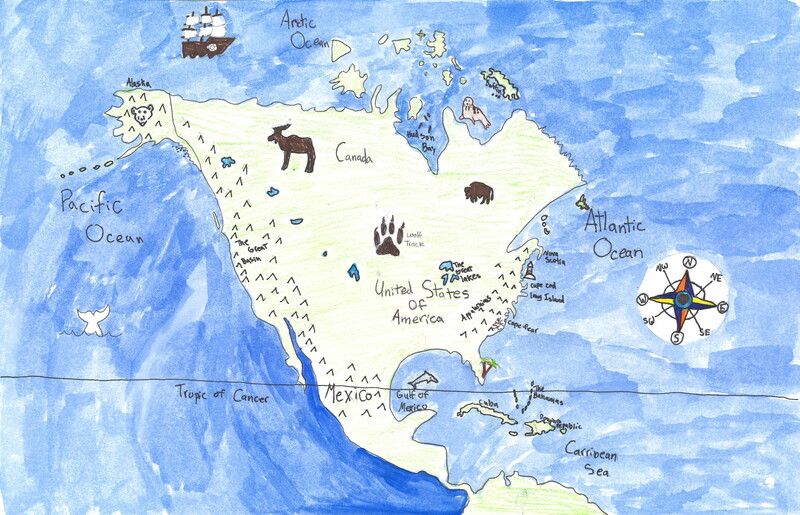 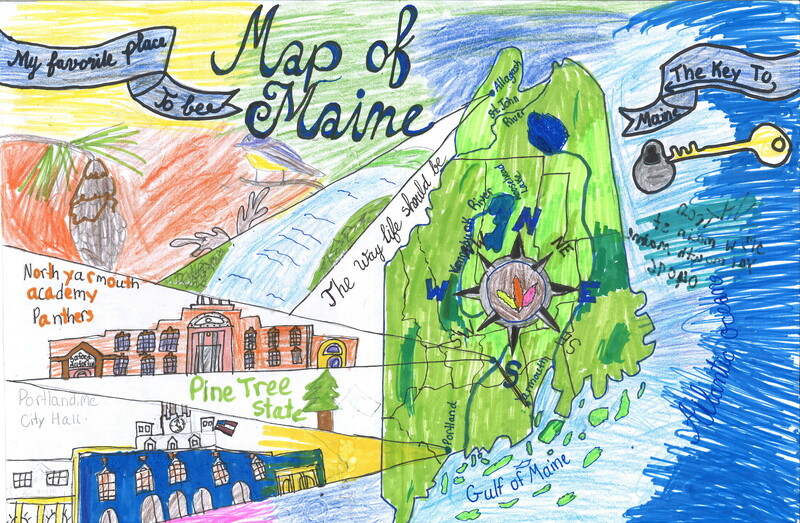 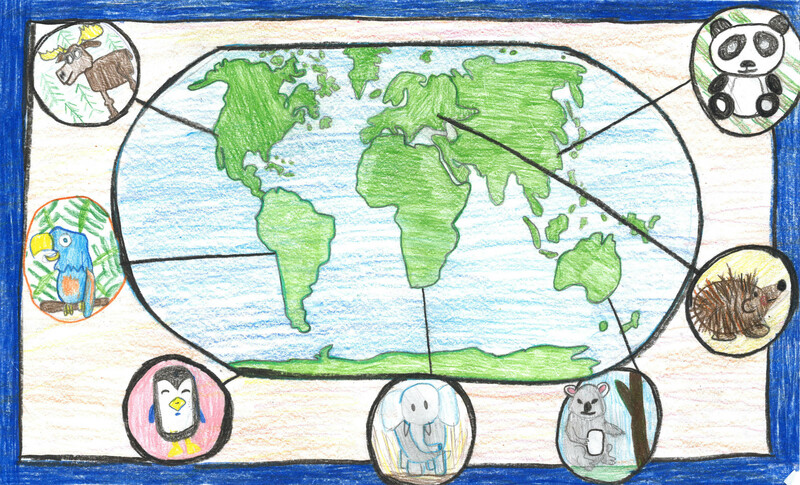 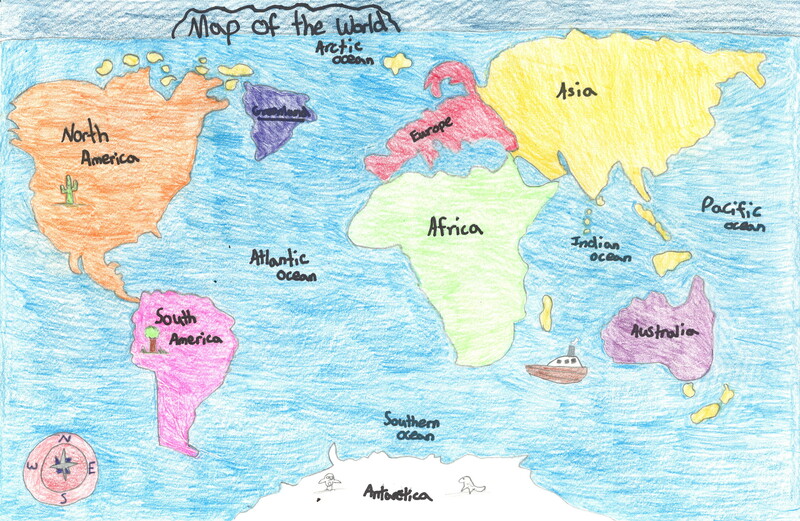 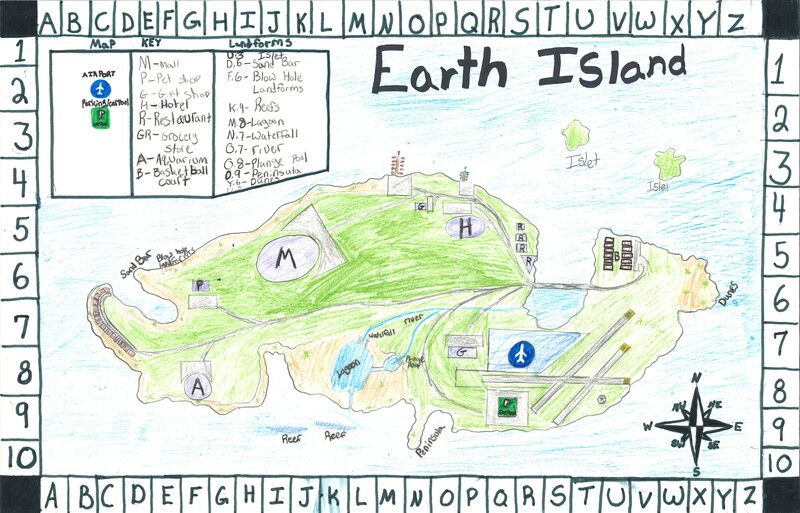 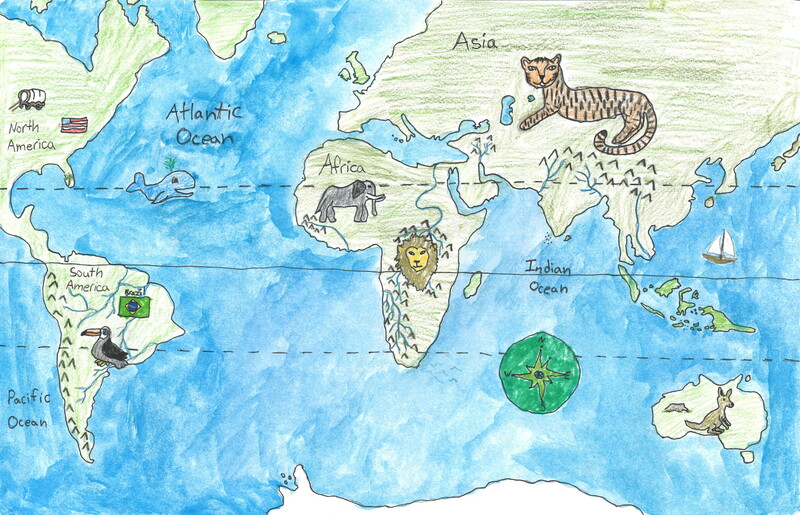 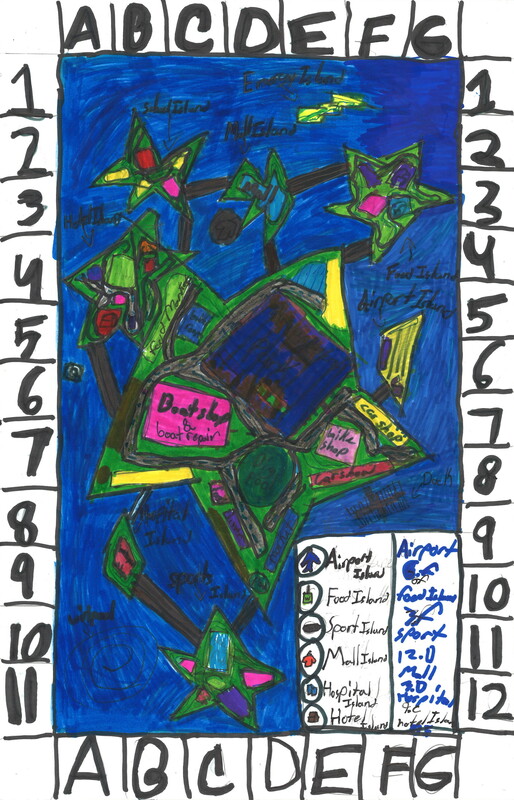 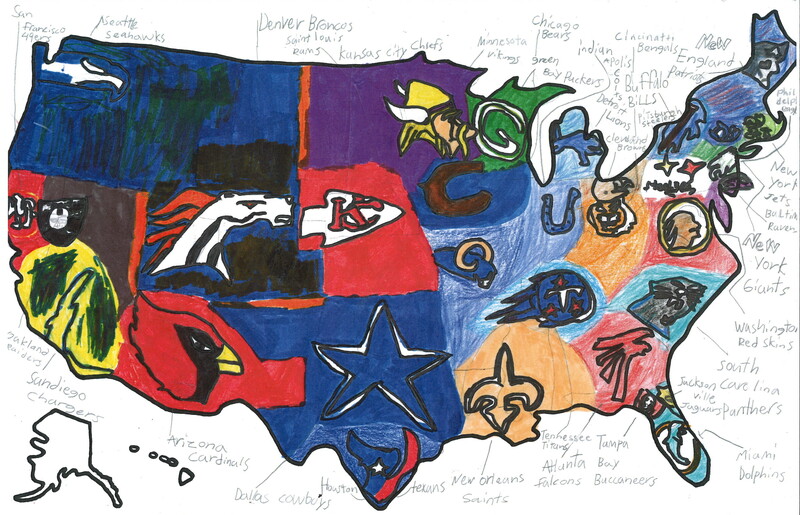 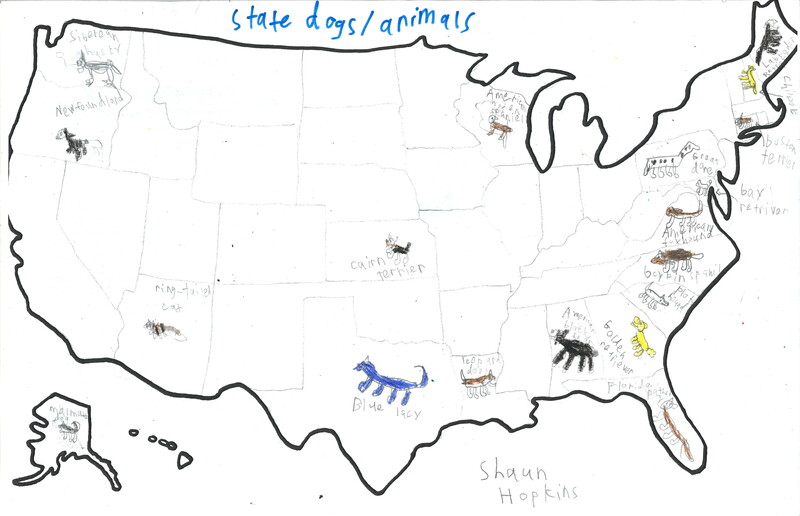 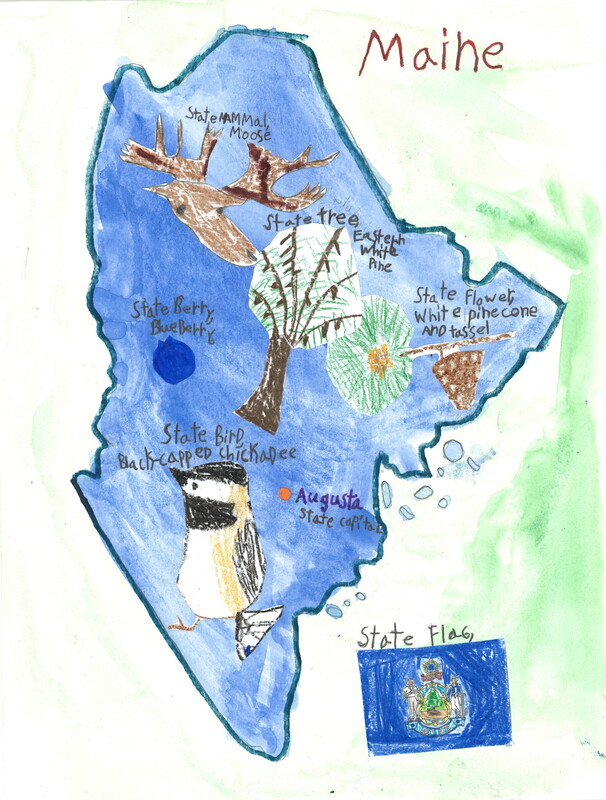 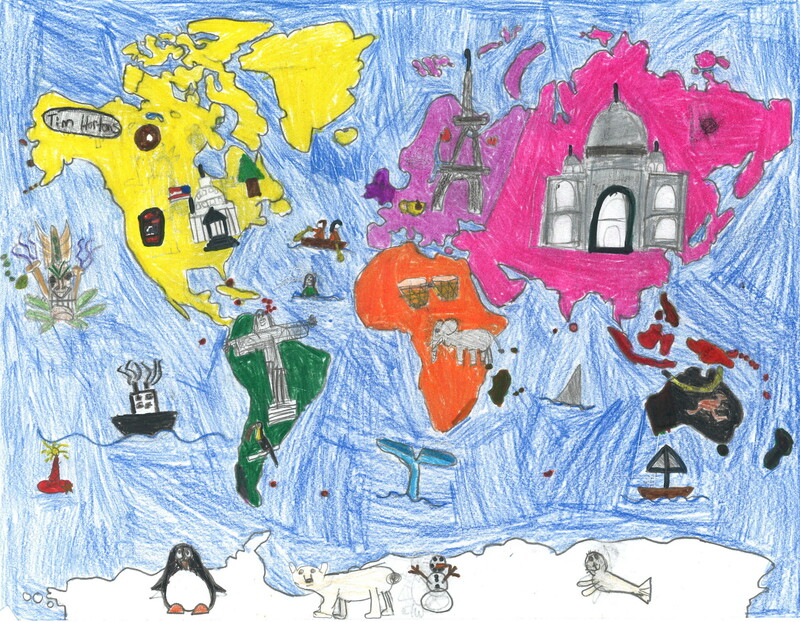 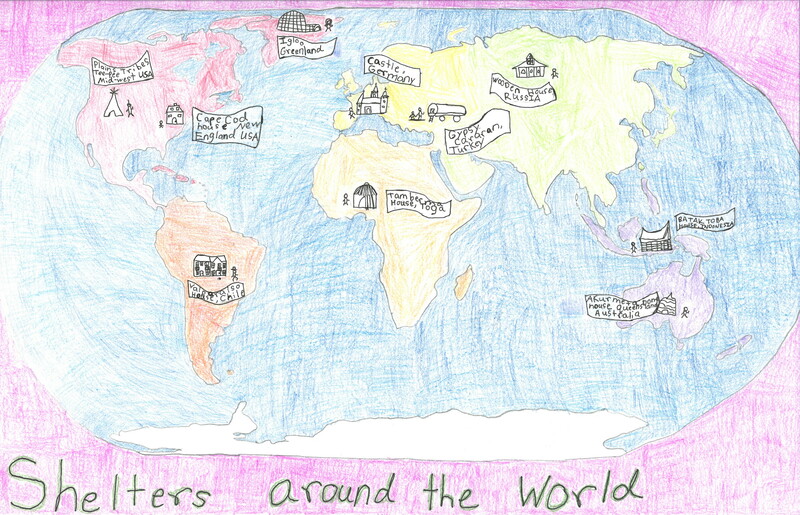 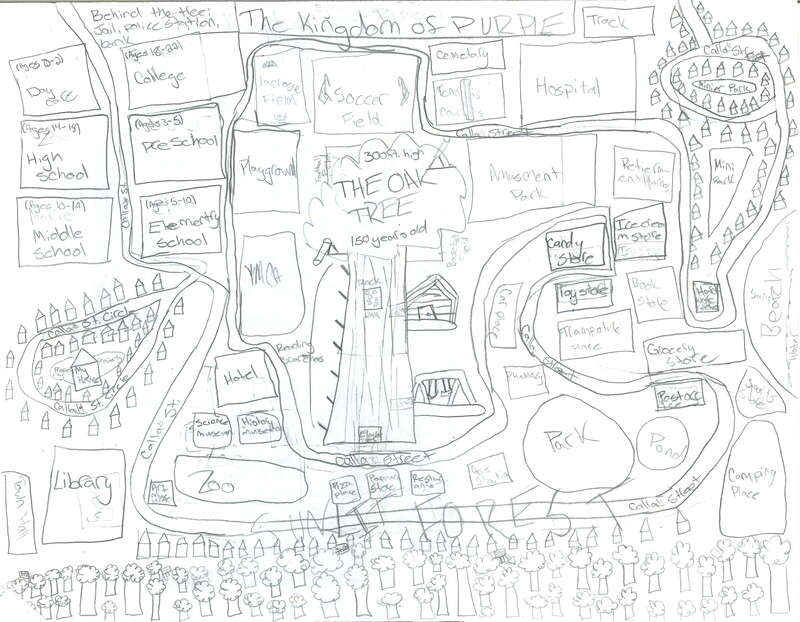 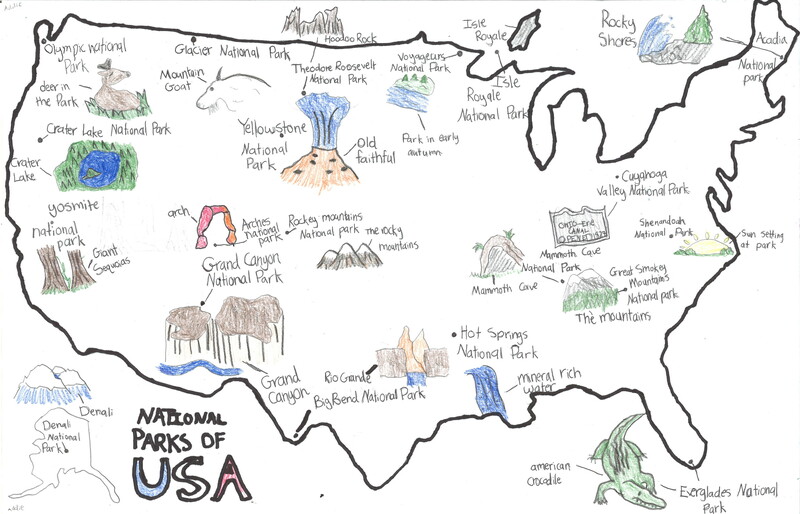 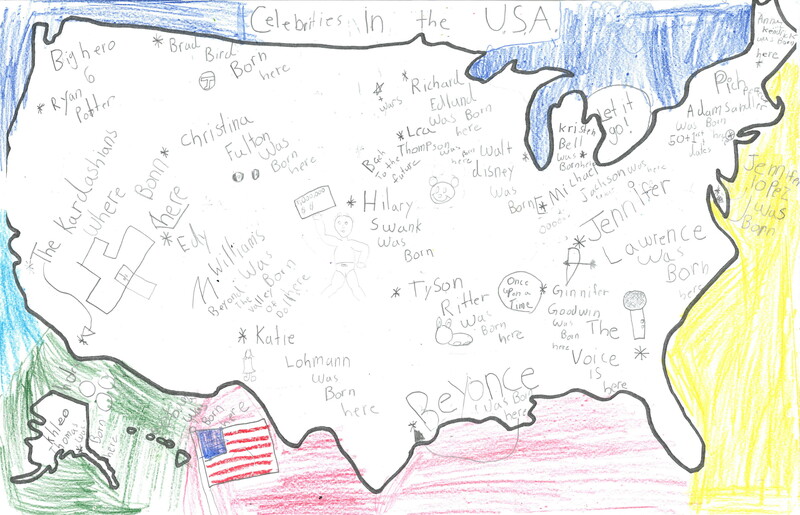 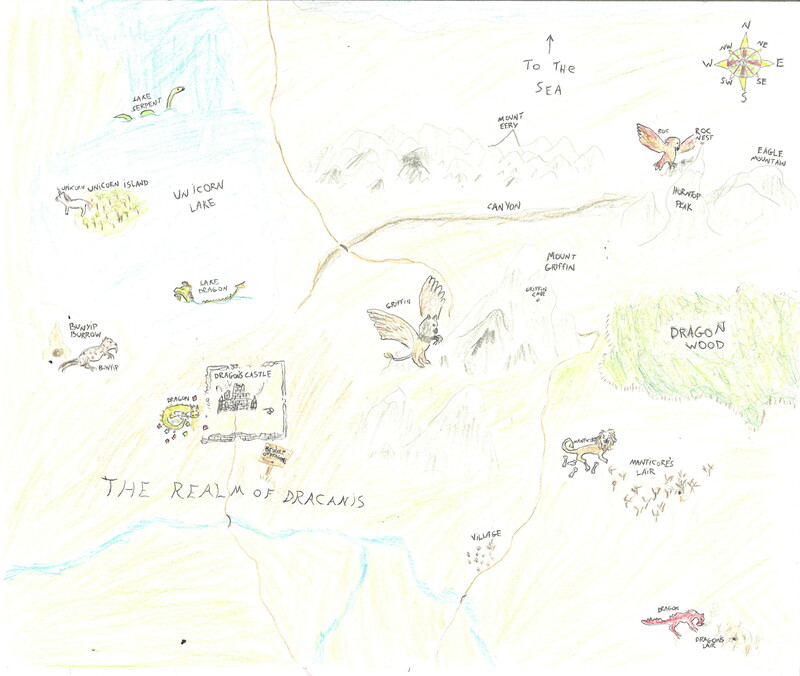 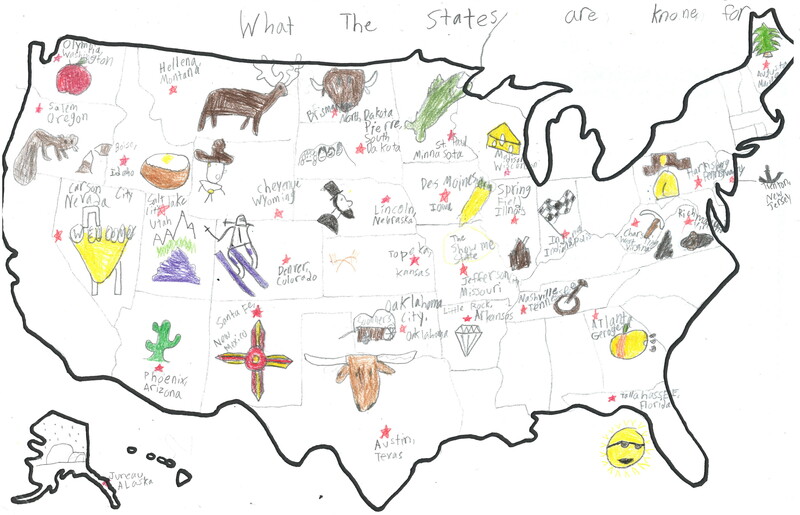 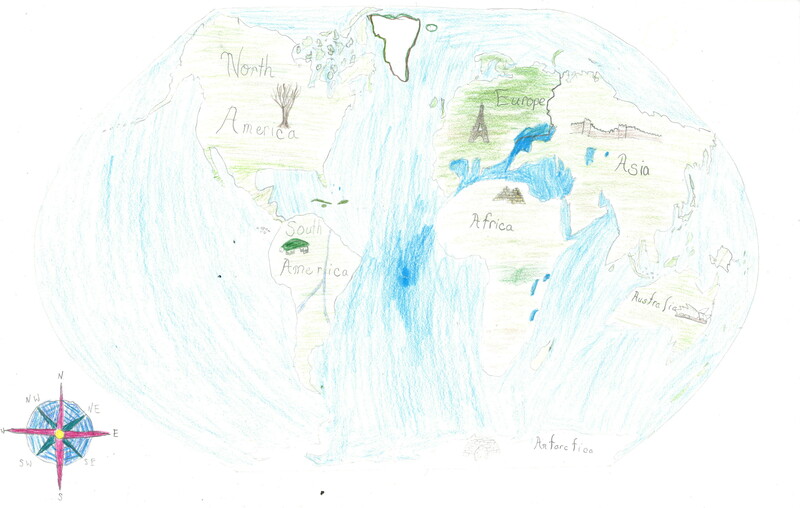 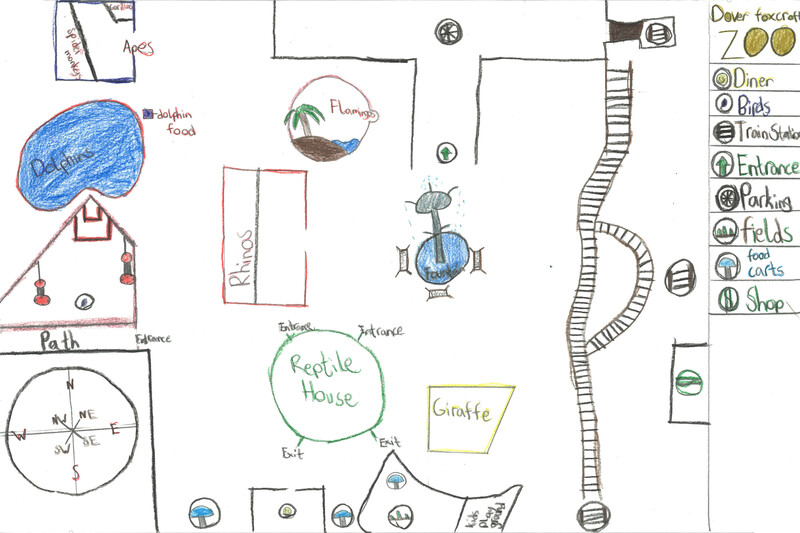 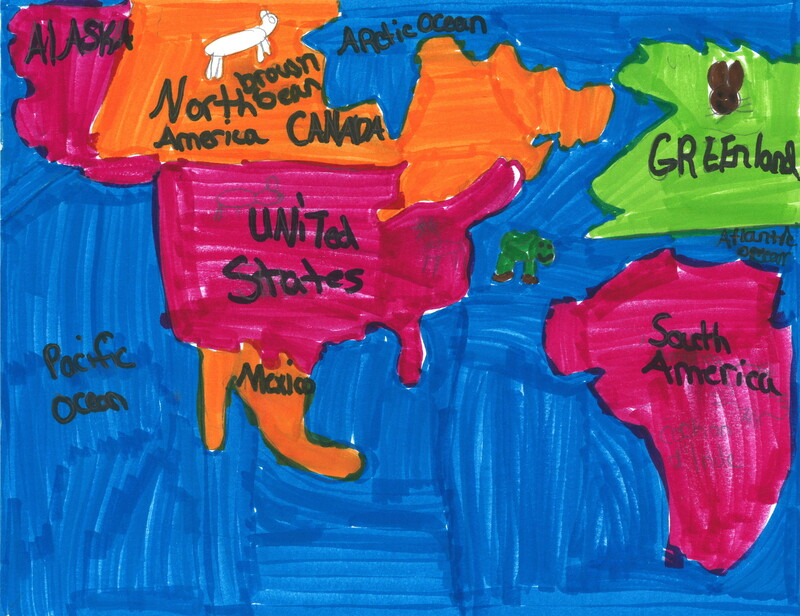 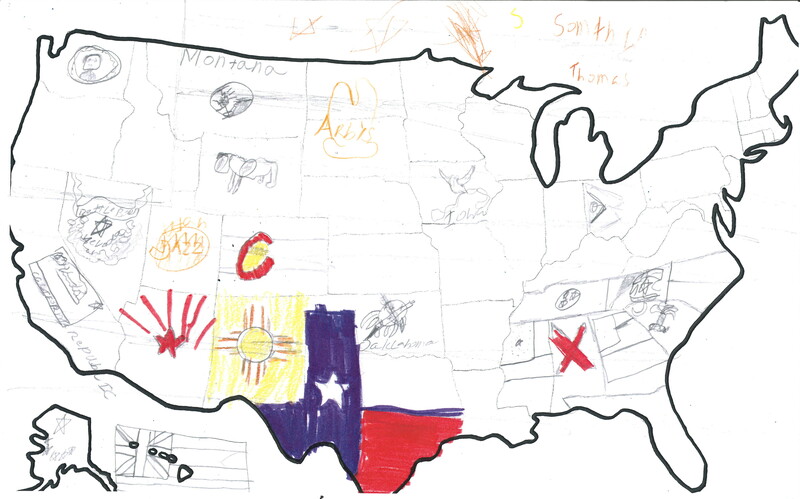 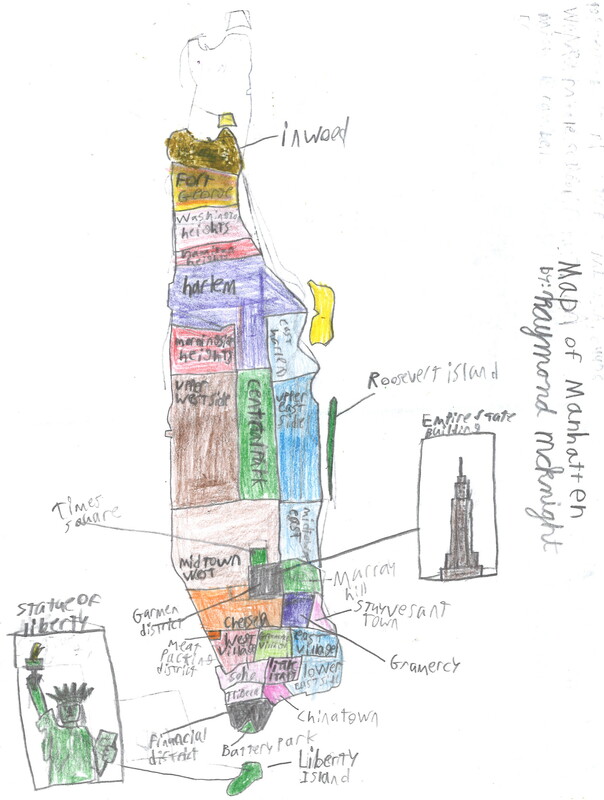 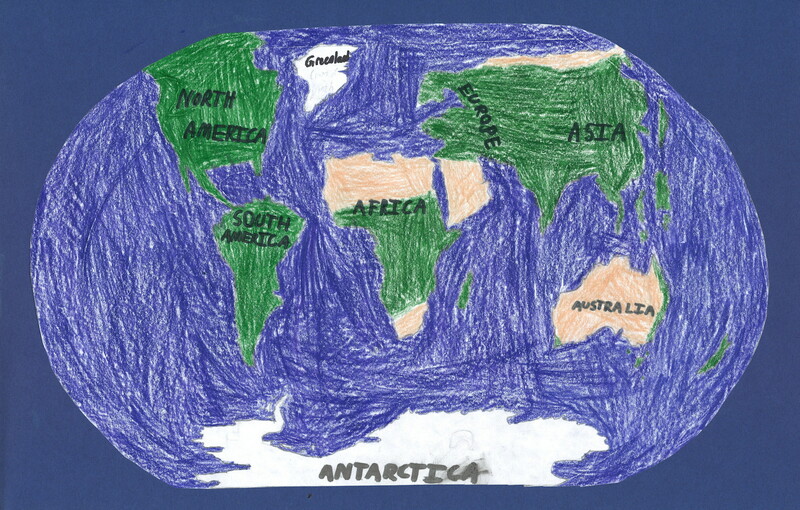 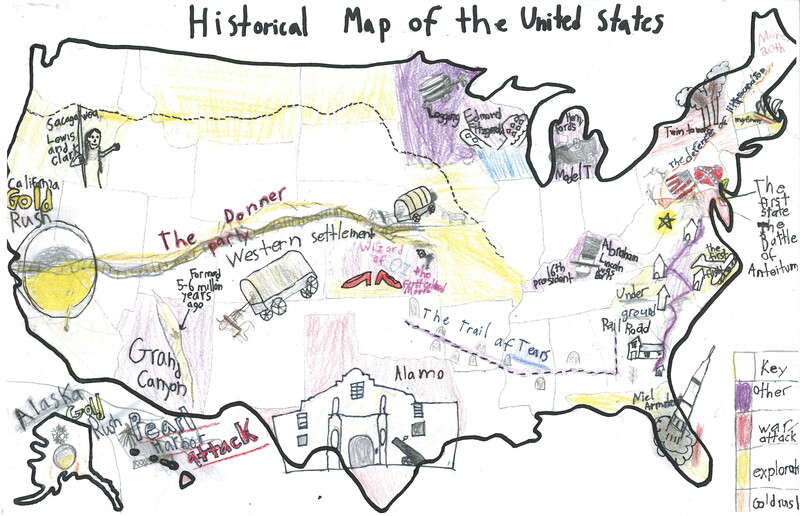 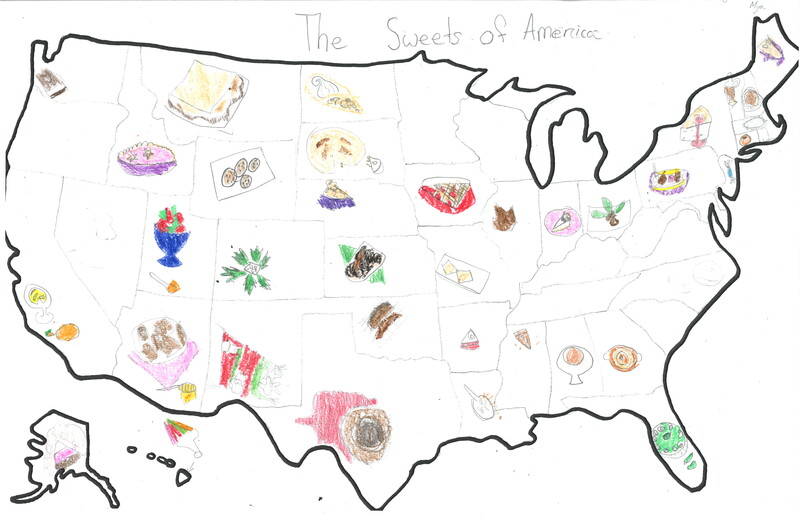 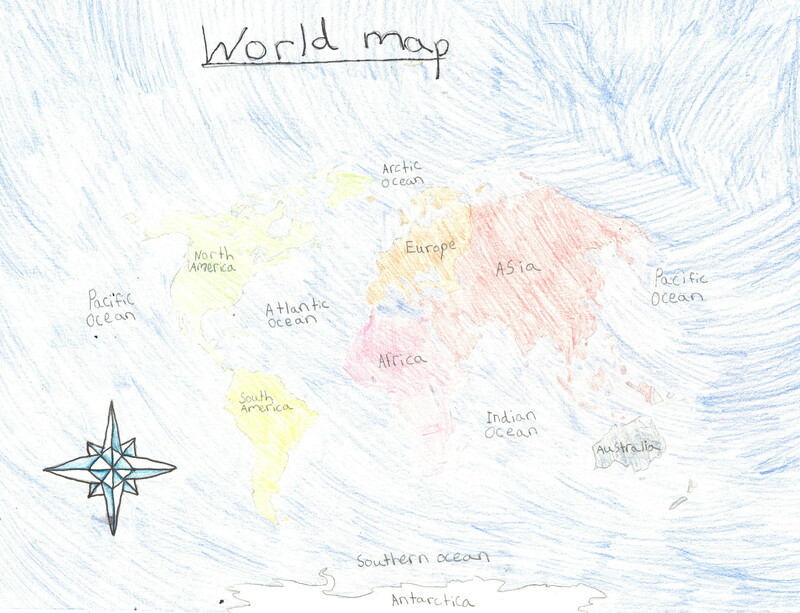 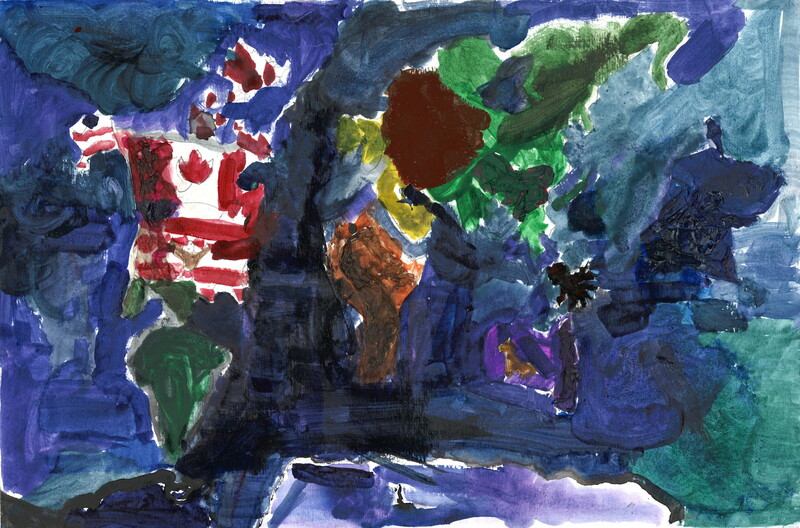 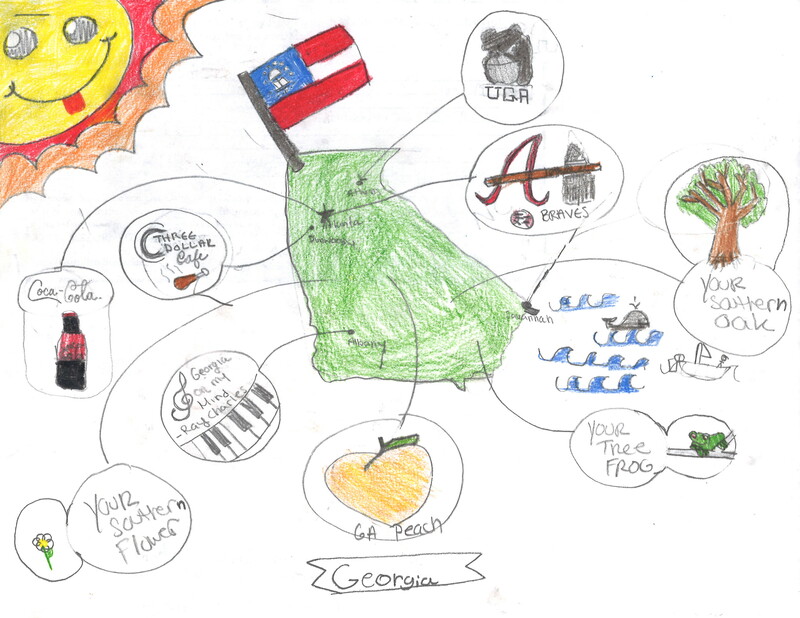 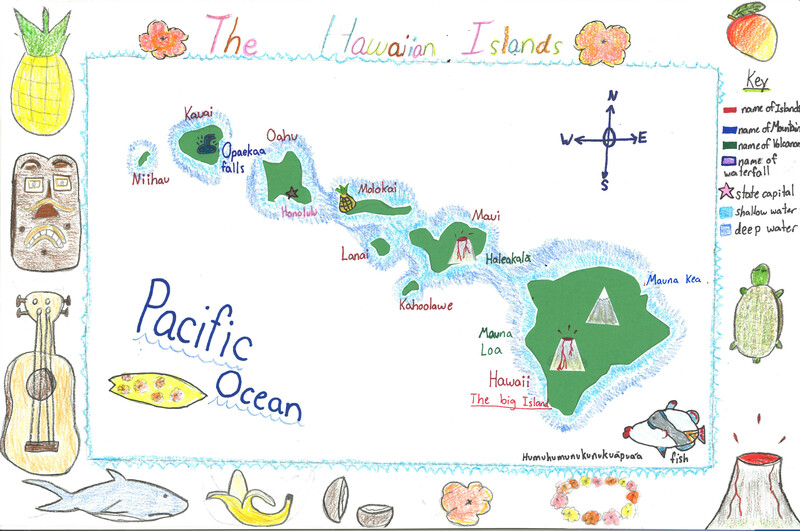 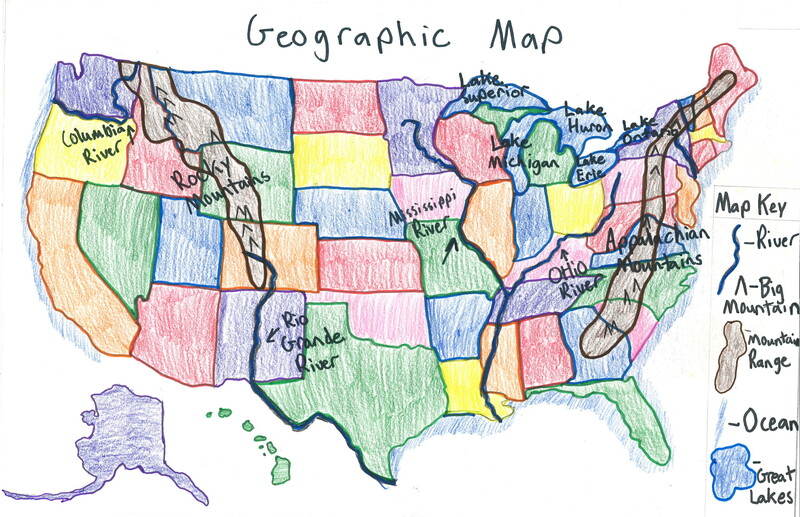 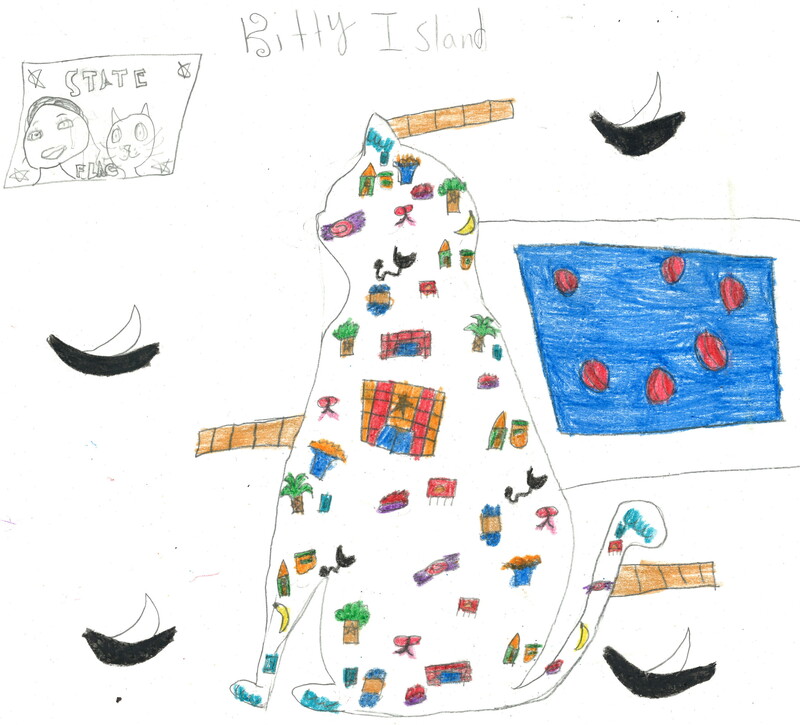 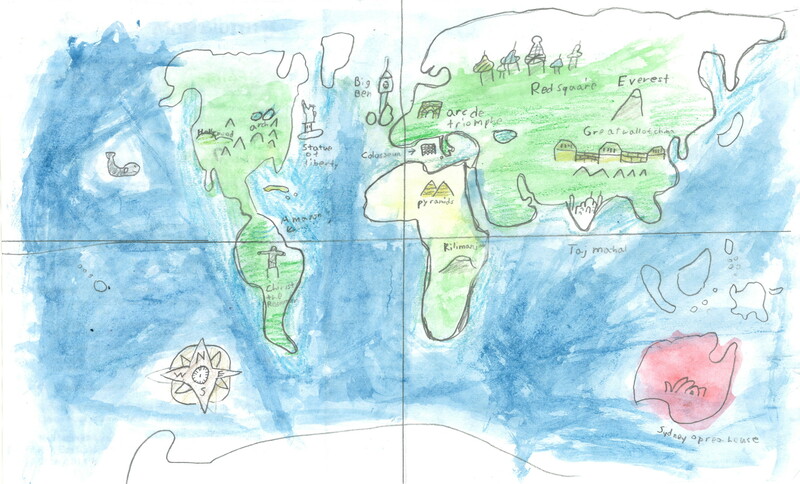 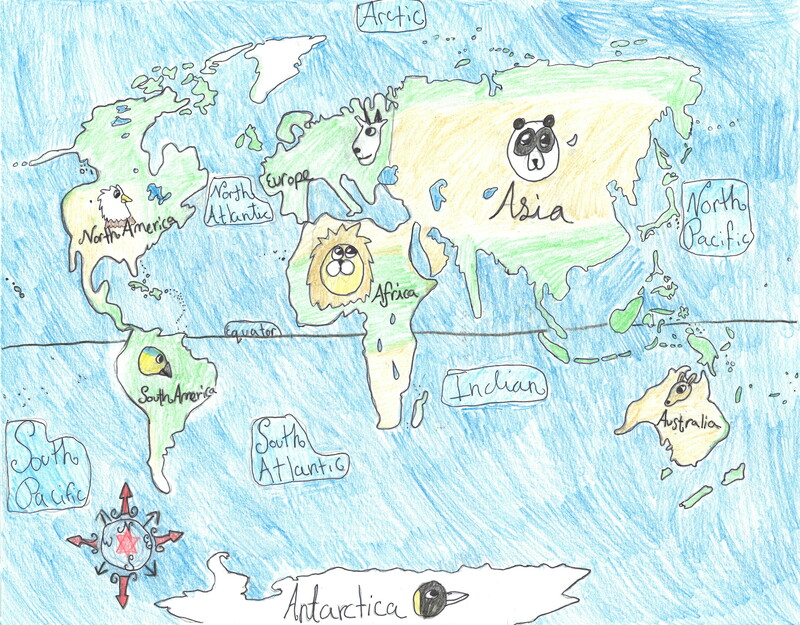 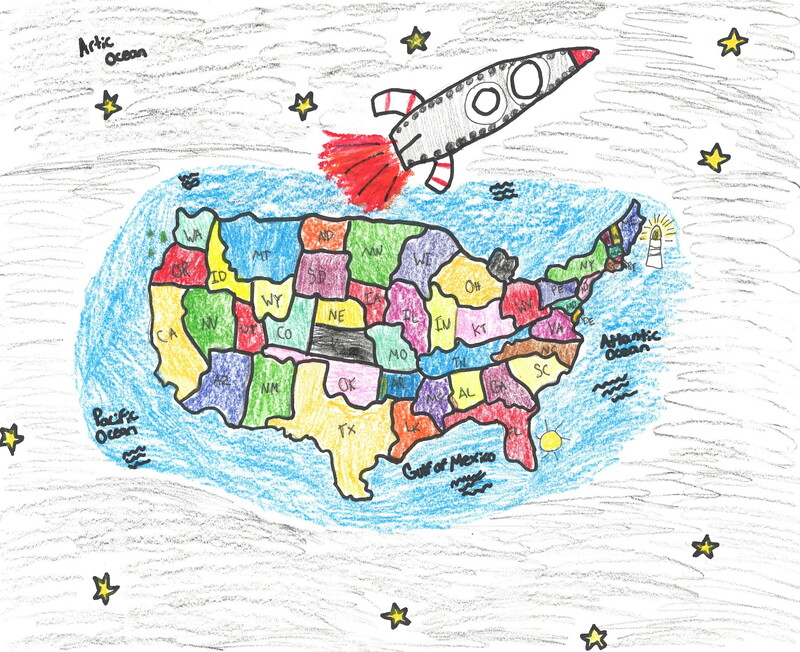 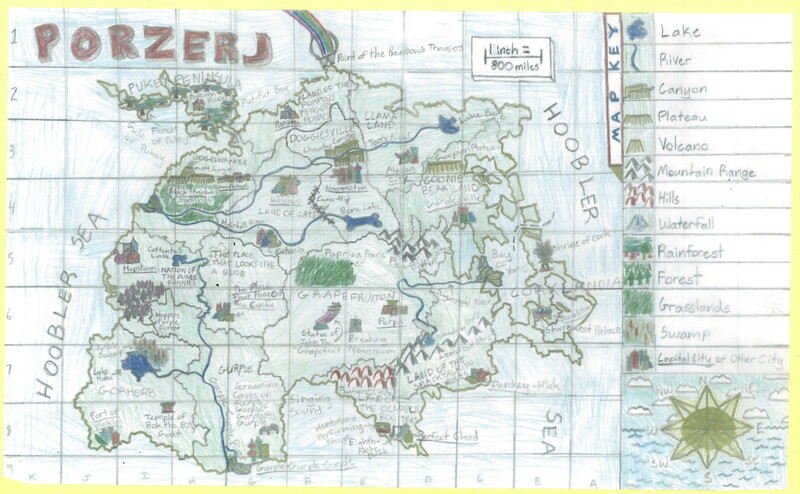 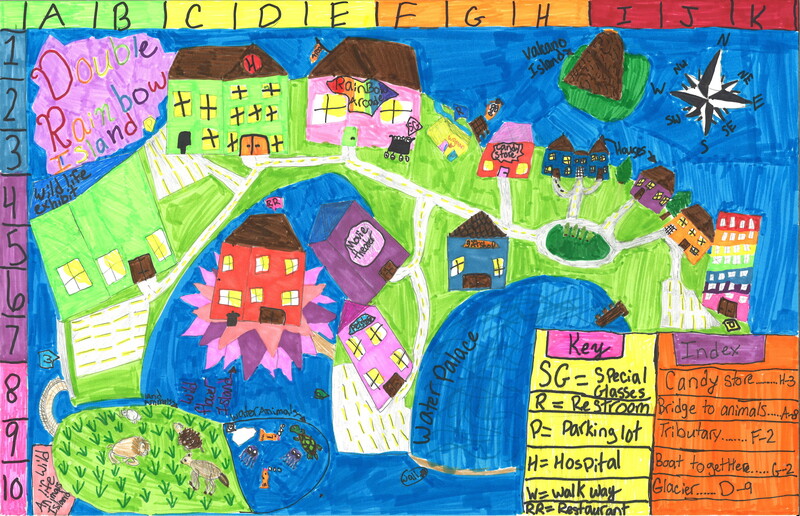 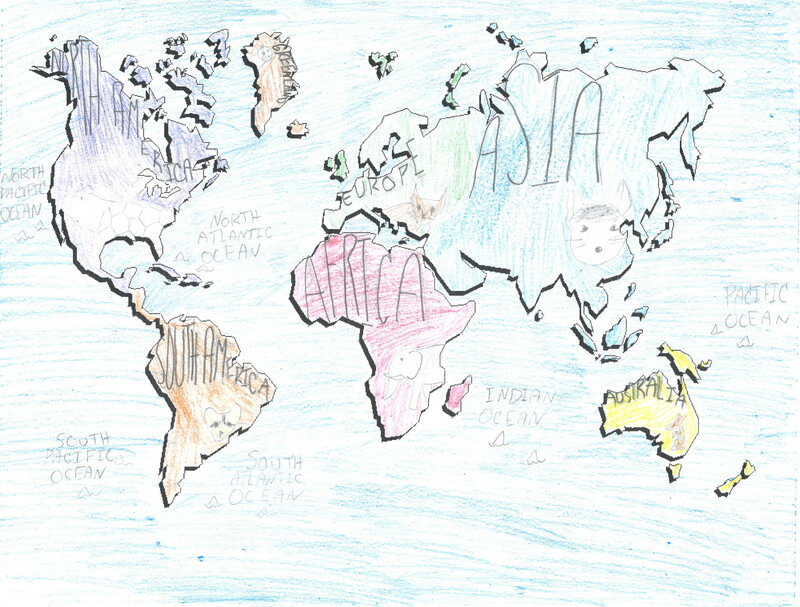 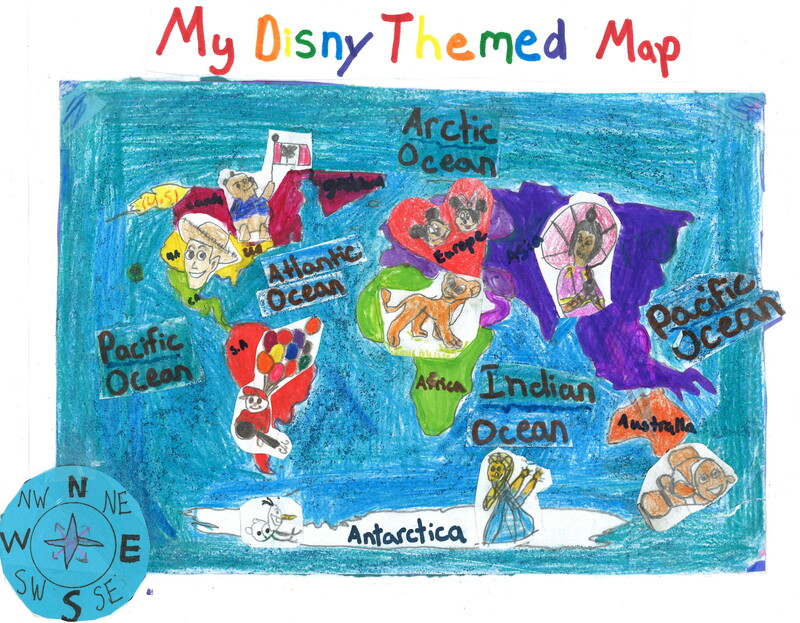 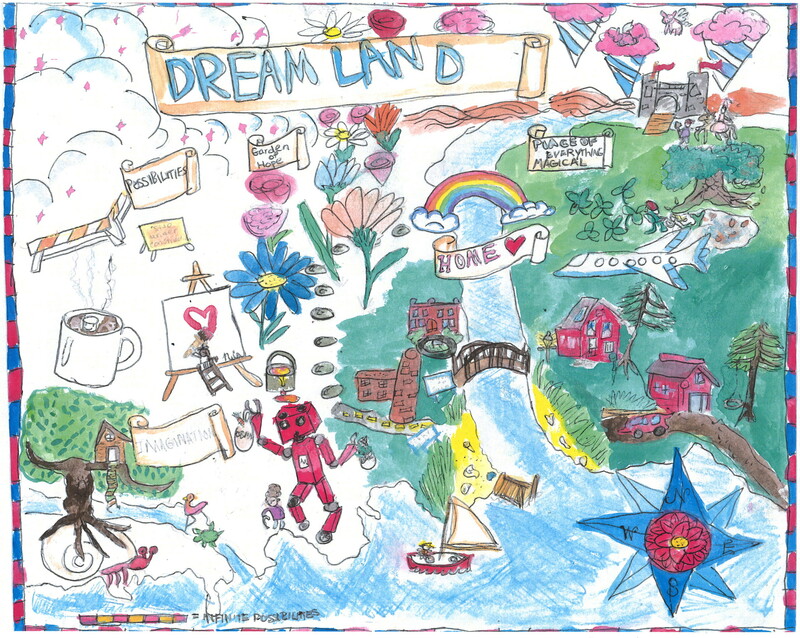 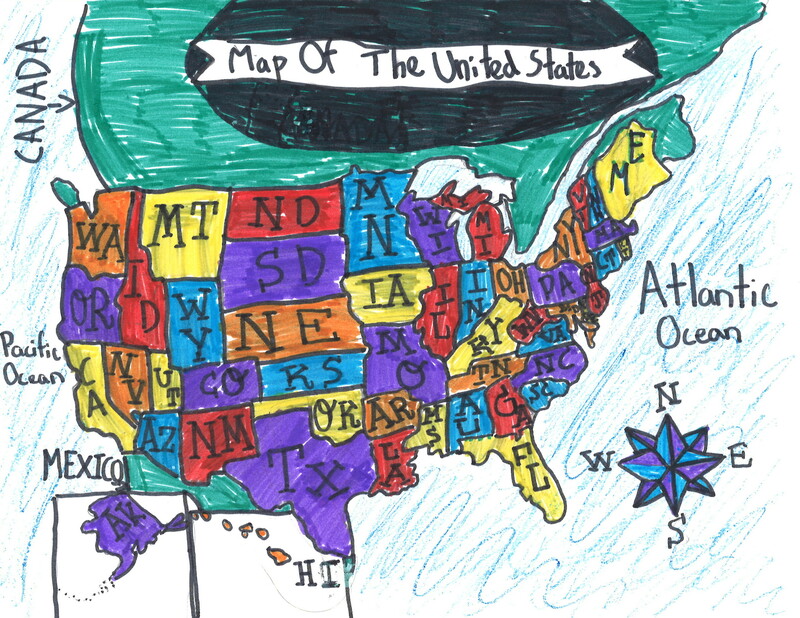 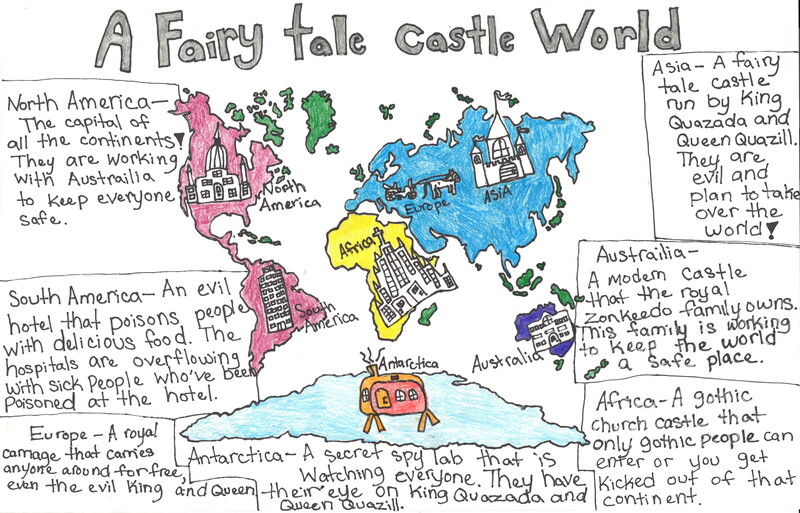 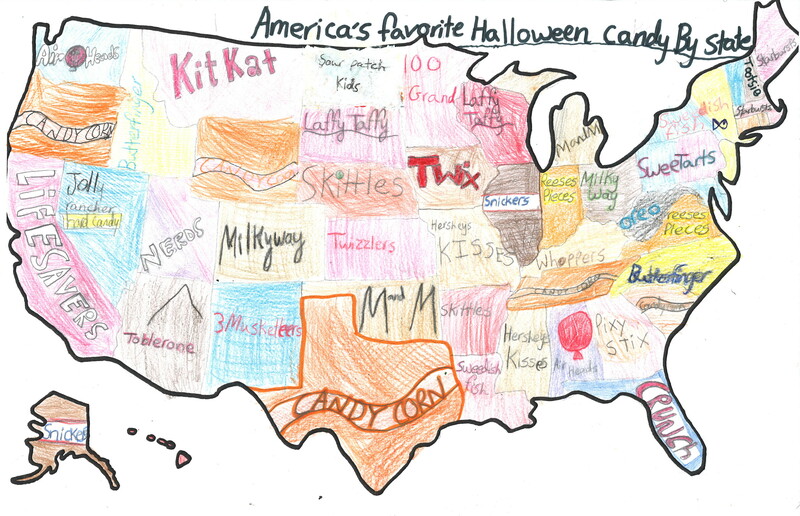 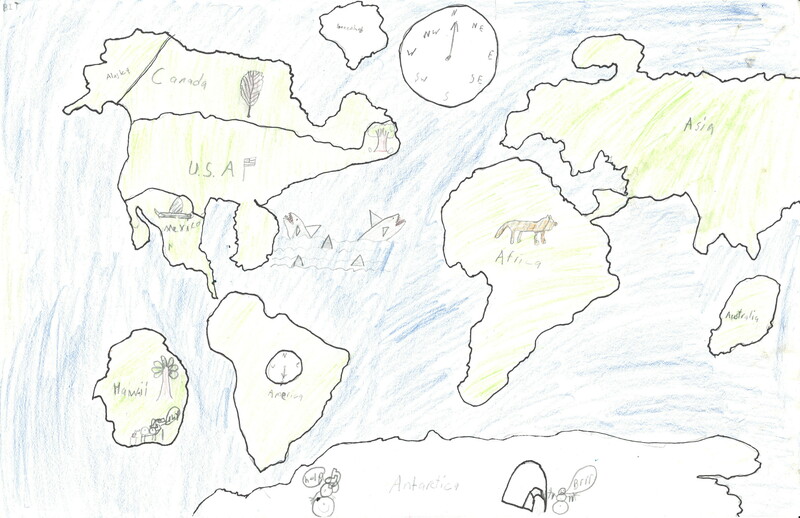 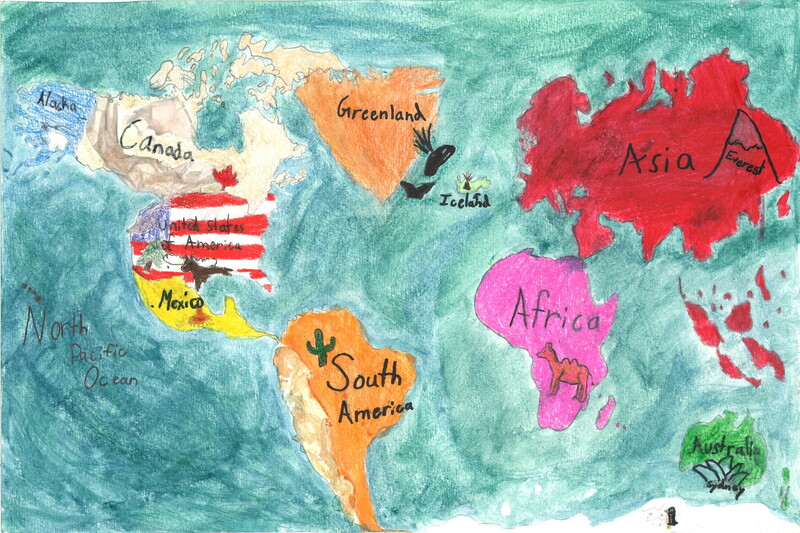 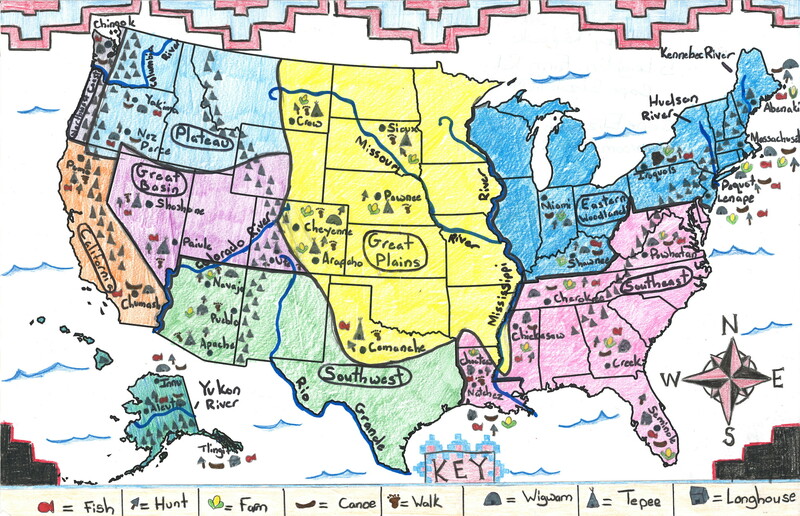 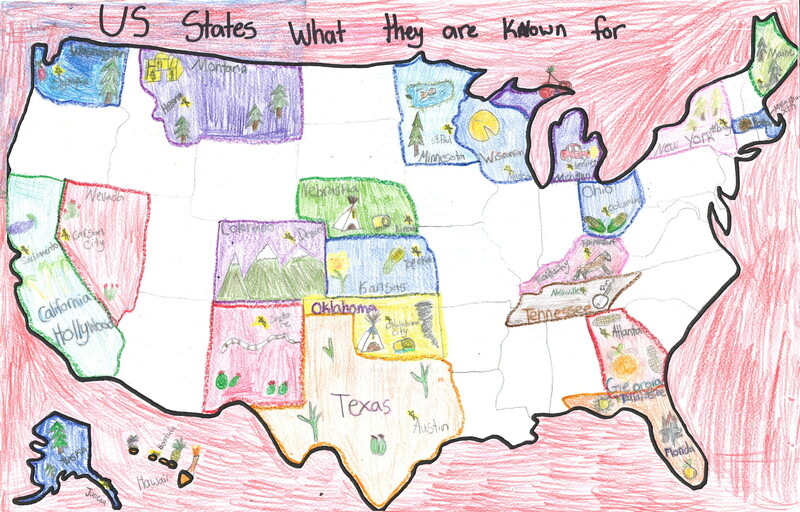 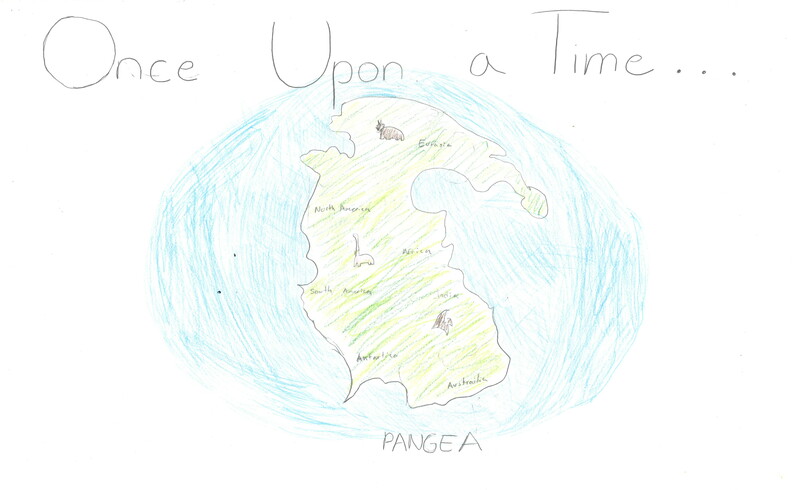 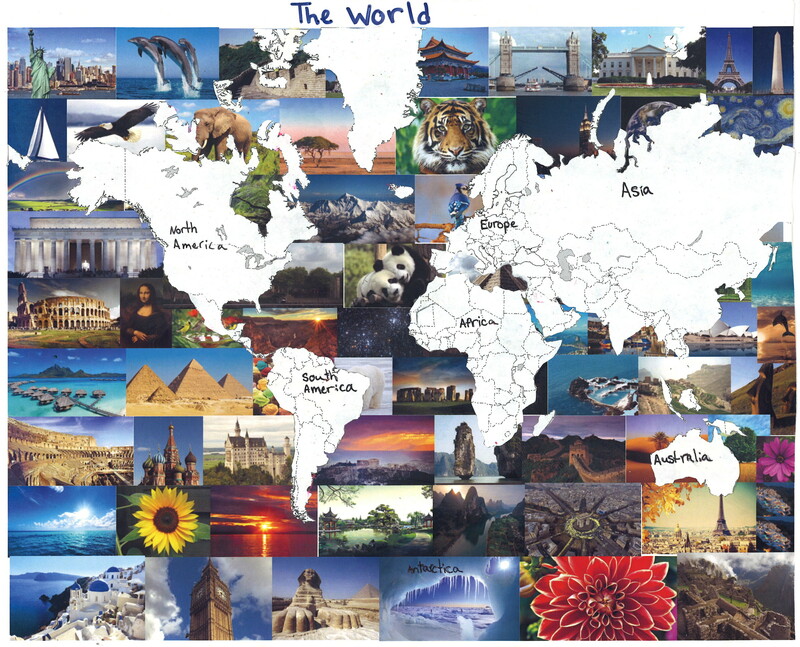 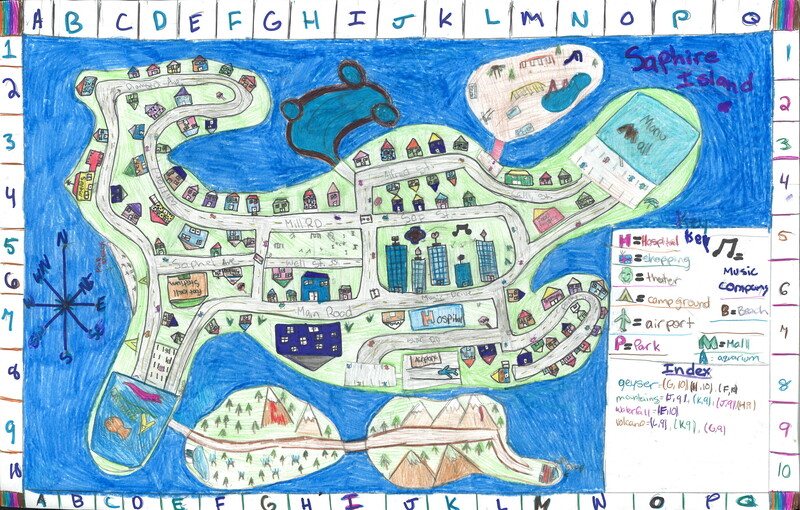 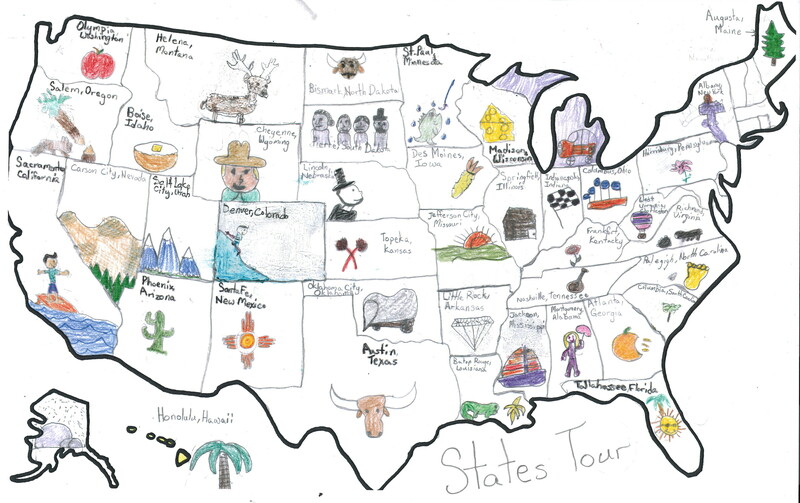 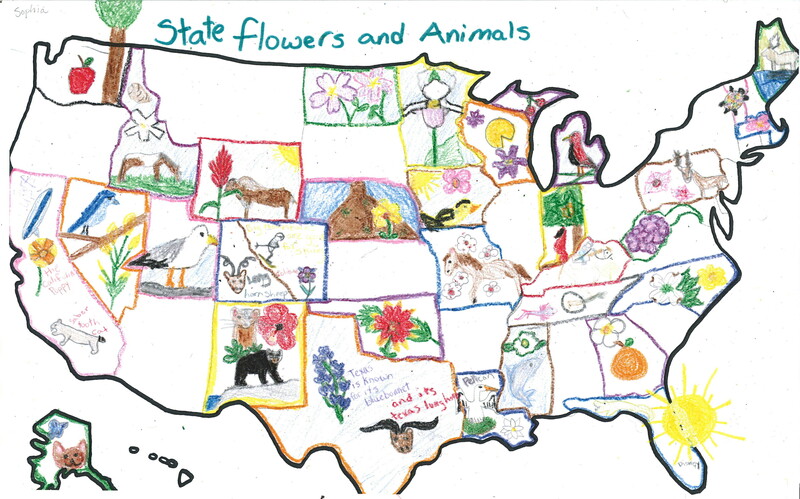 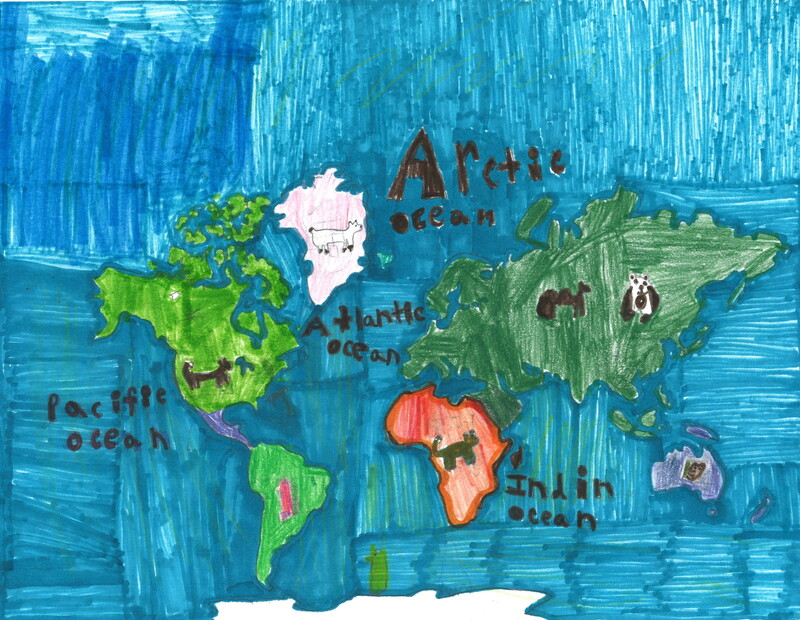 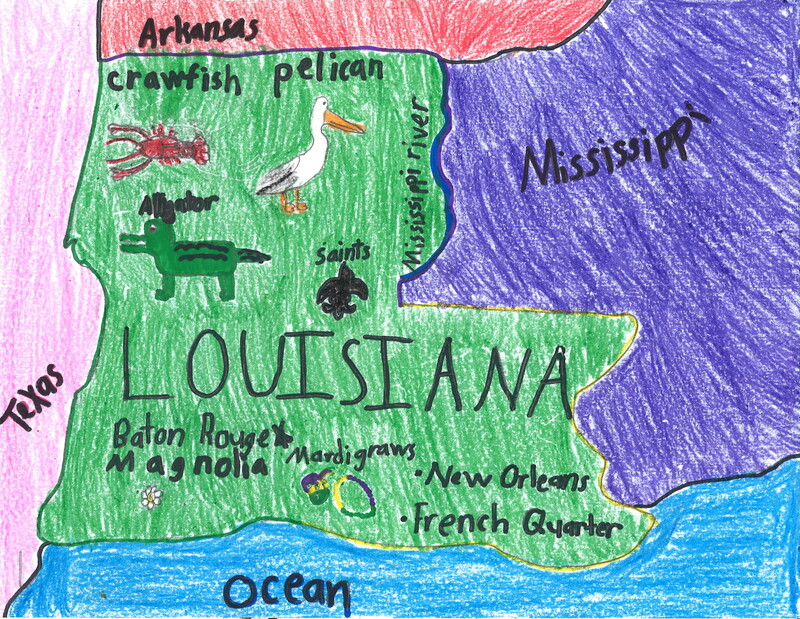 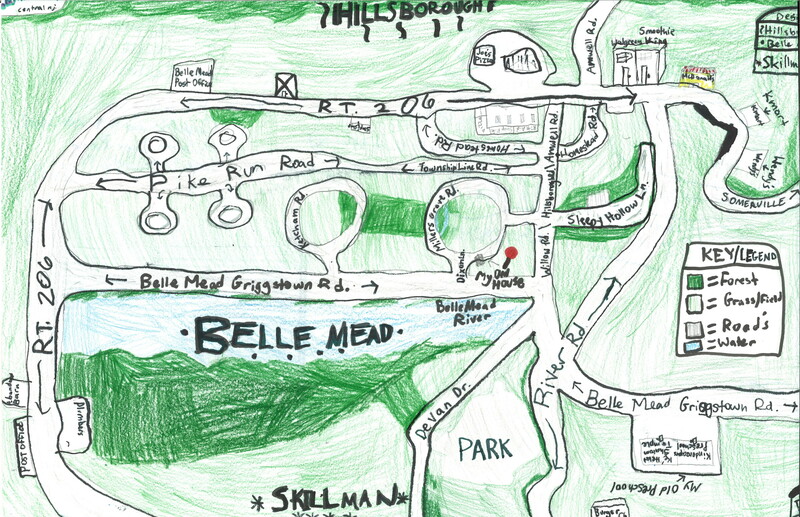 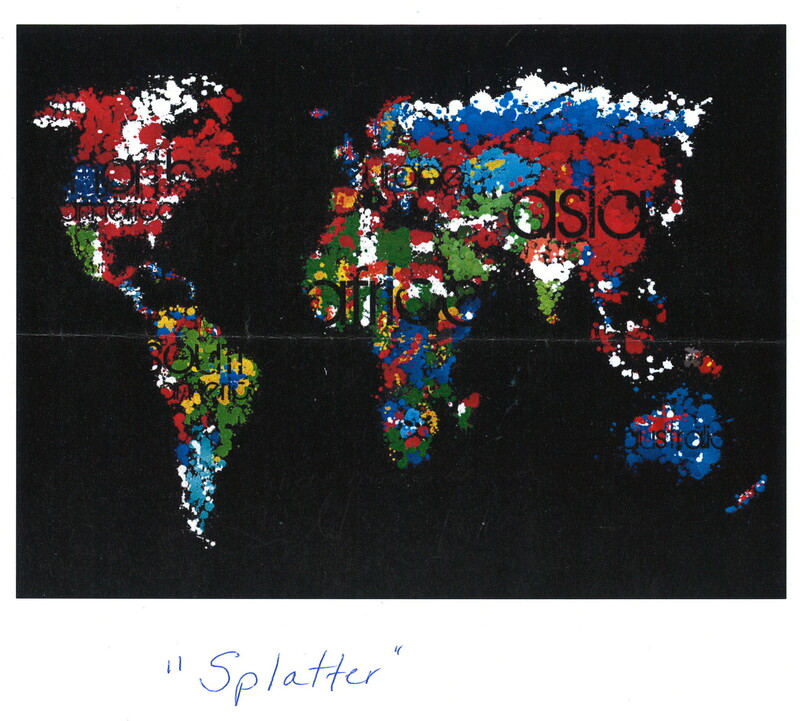 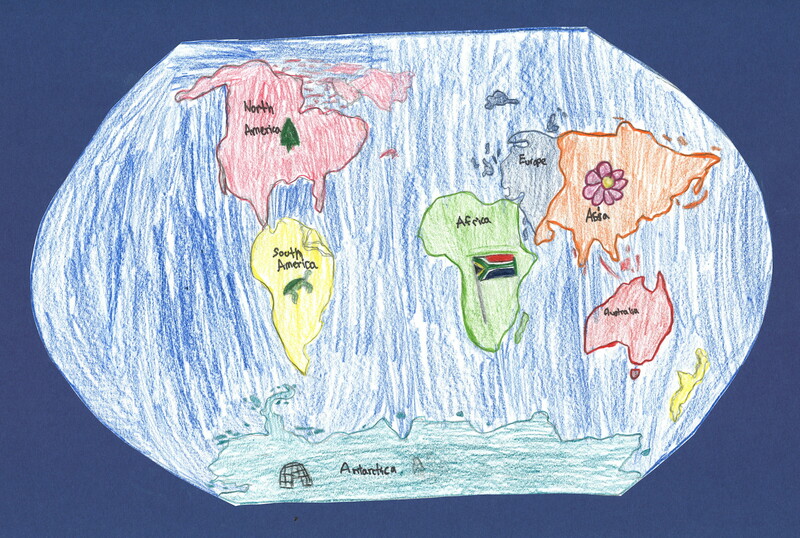 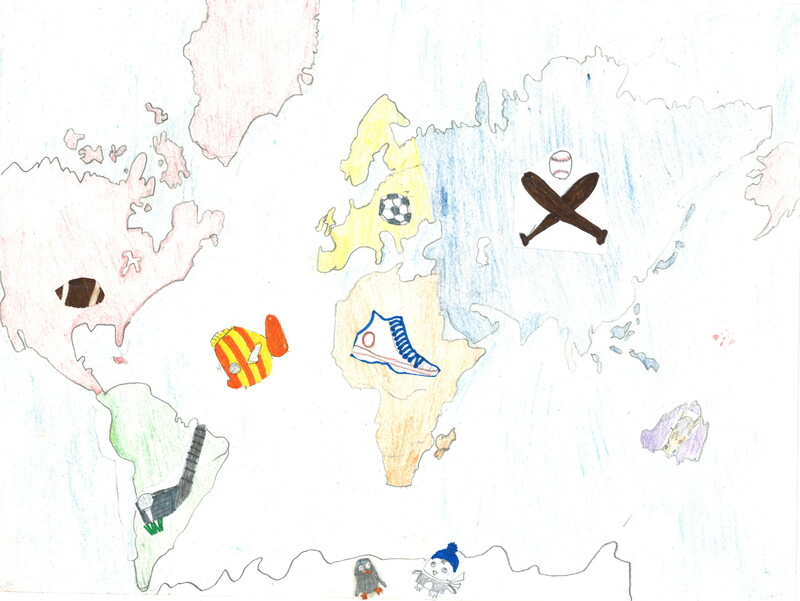 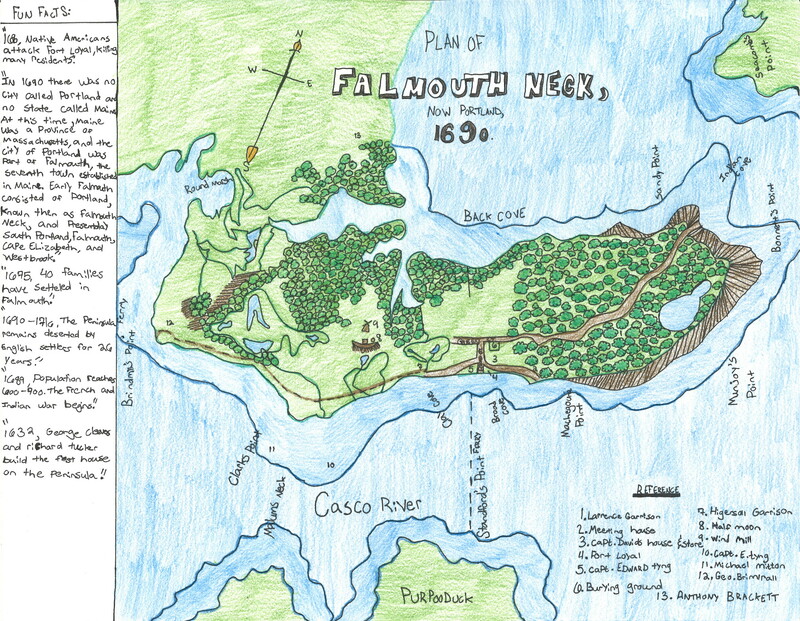 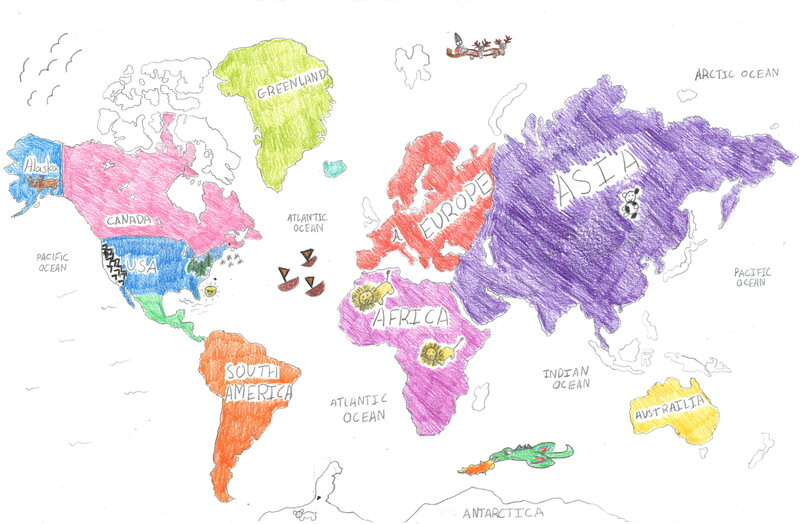 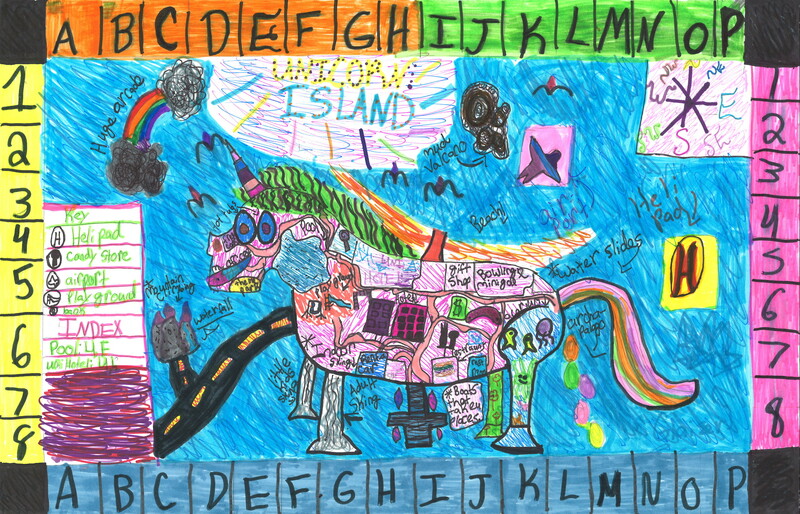 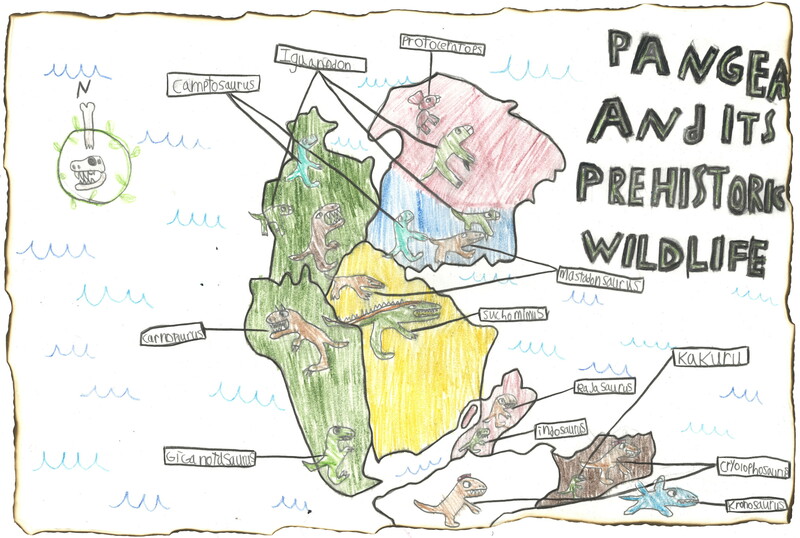 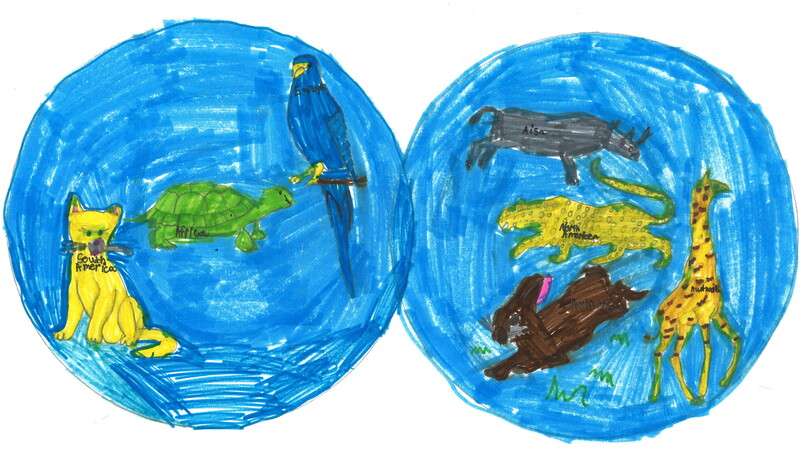 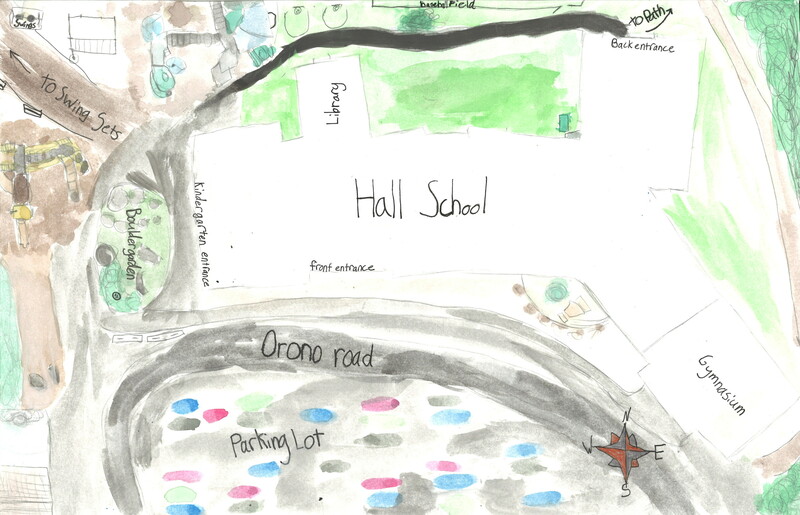 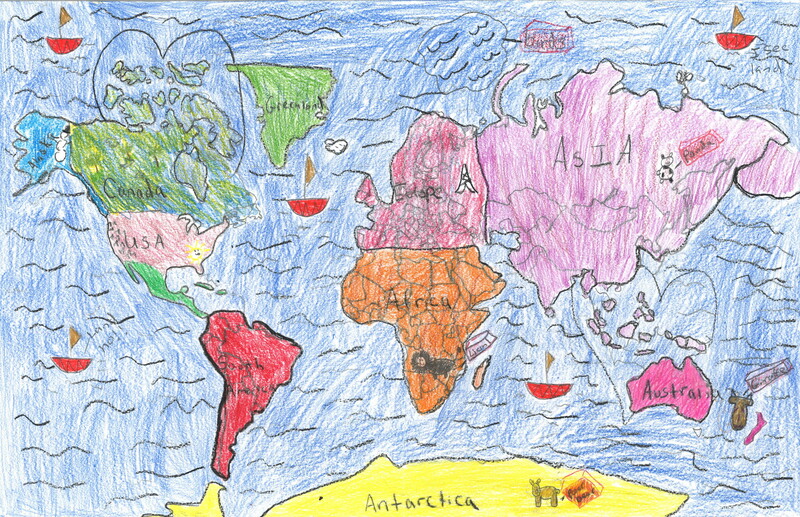 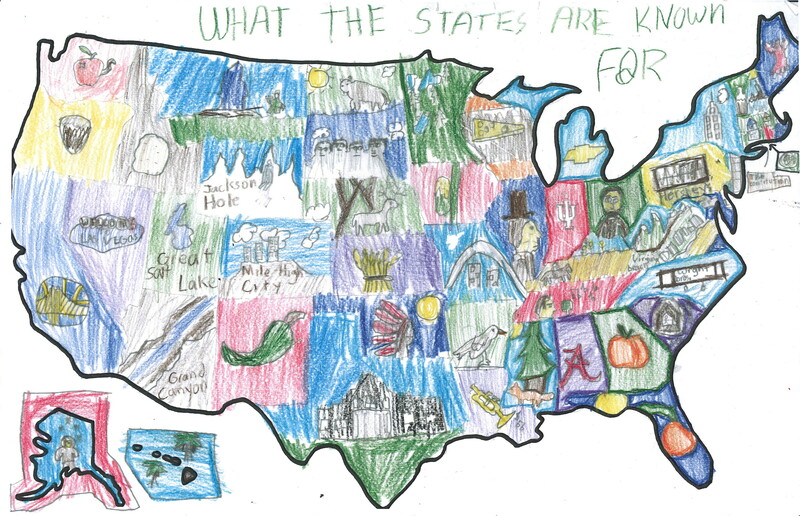 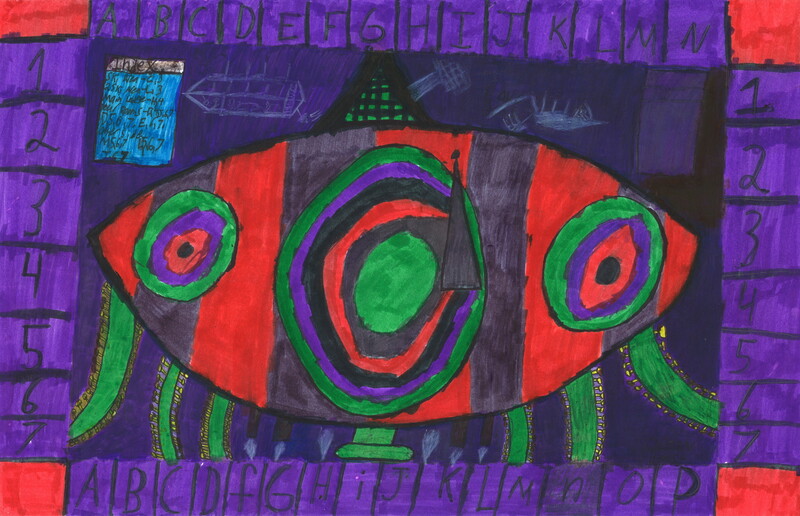 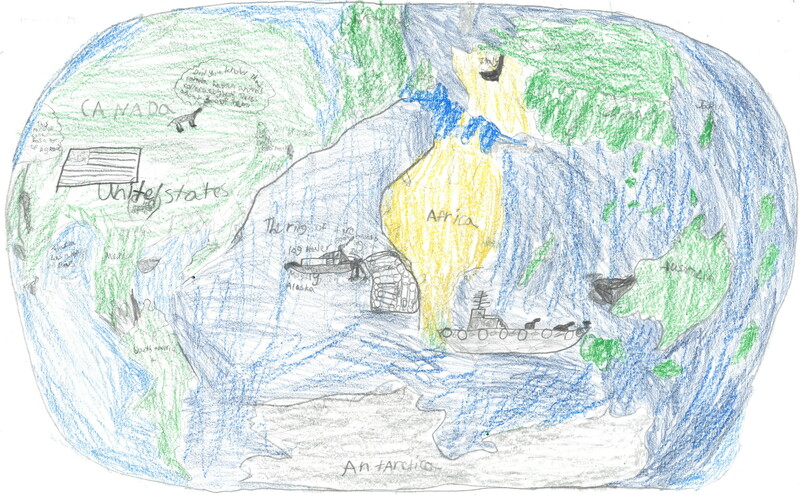 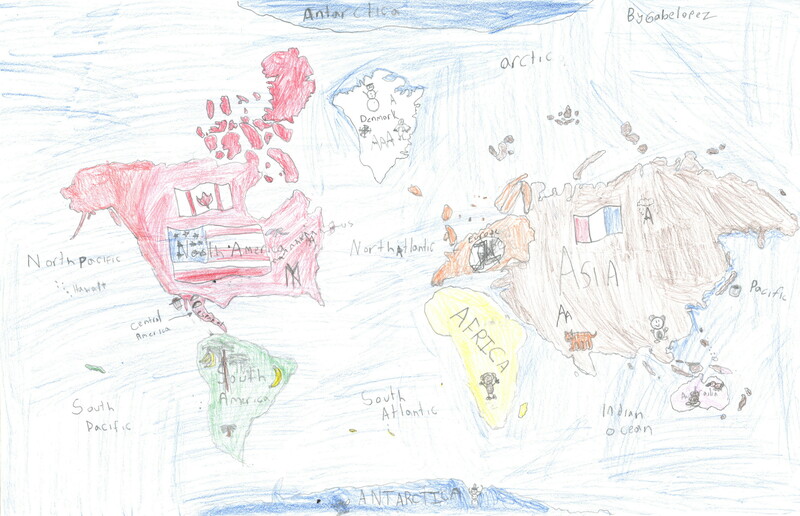 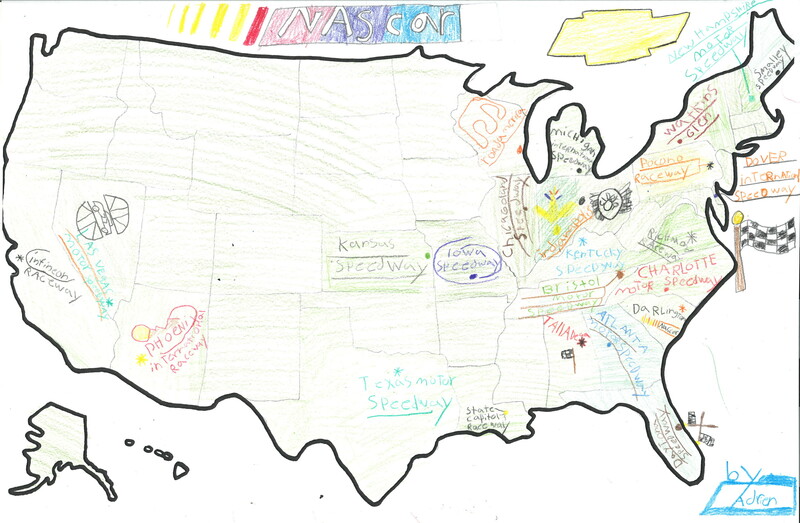 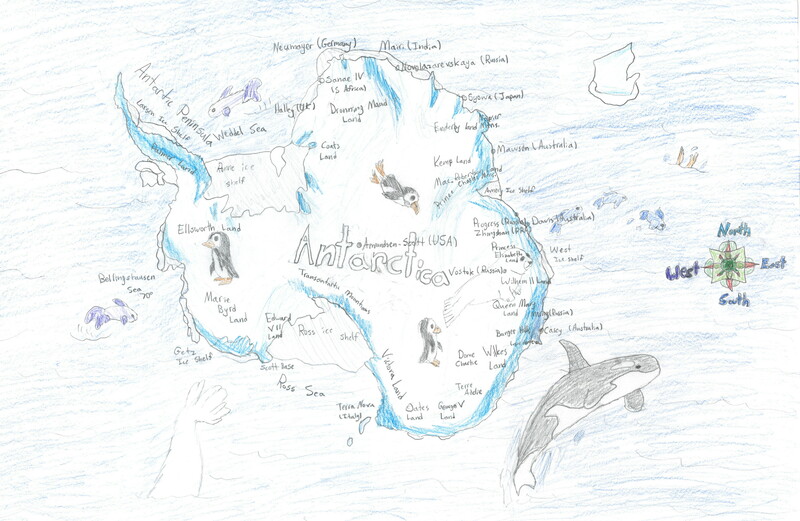 The Result: Almost 150 amazing maps by Maine 5th Graders! 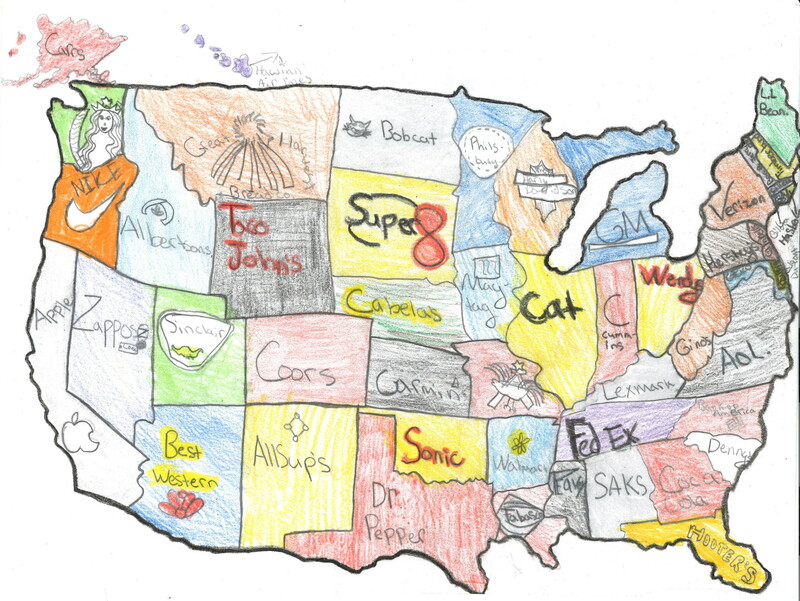 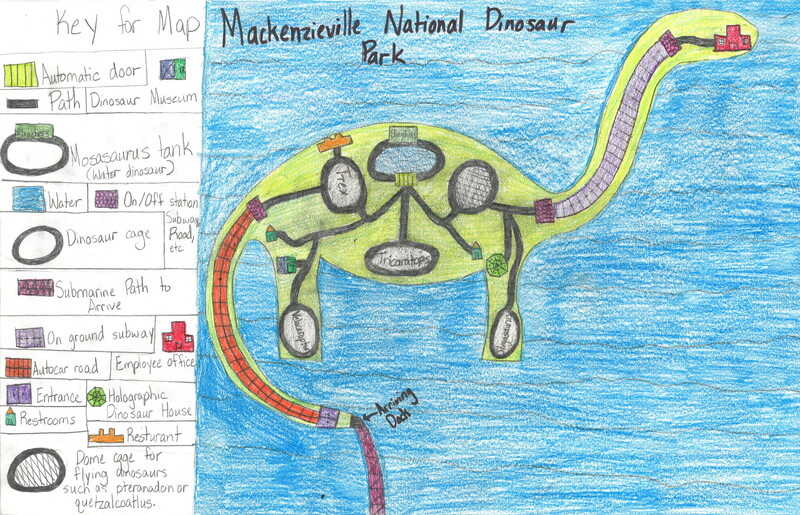 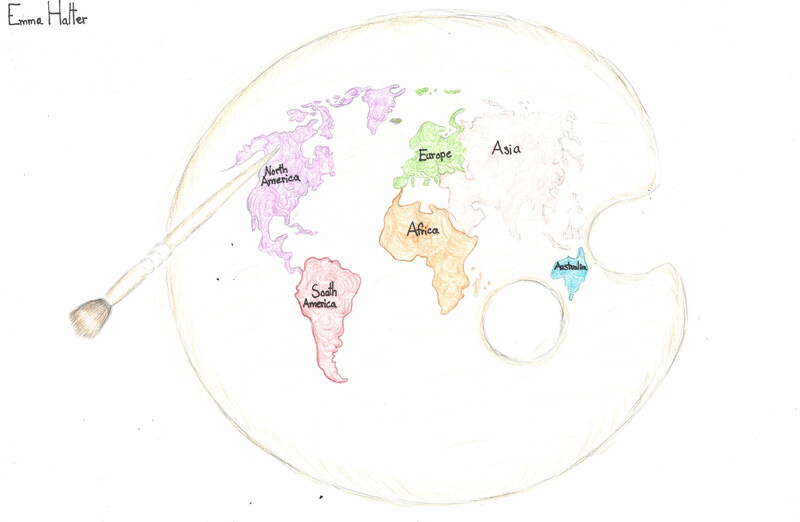 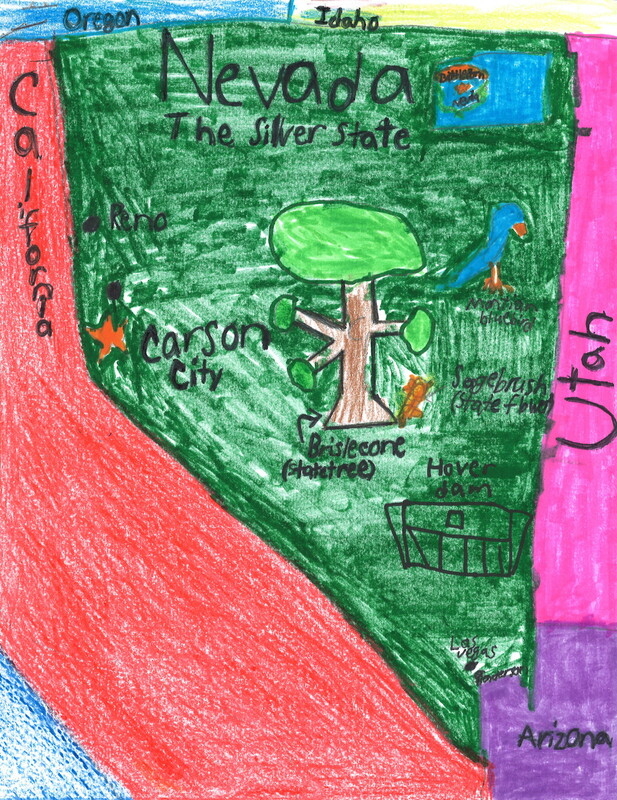 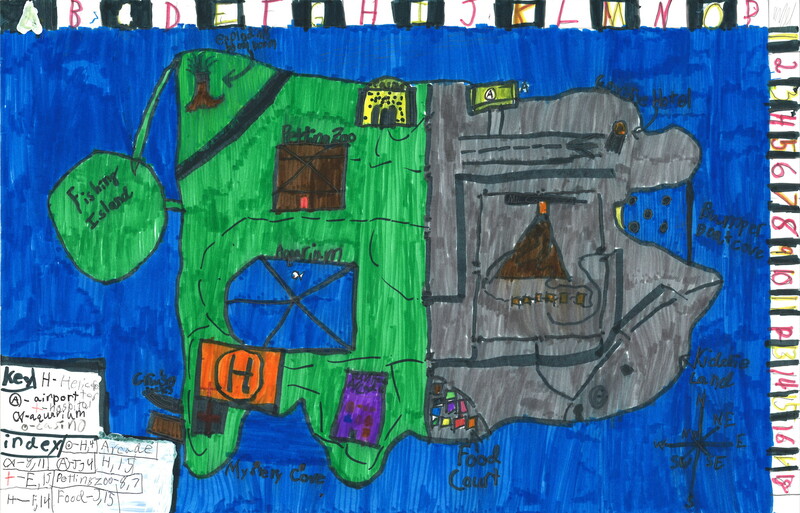 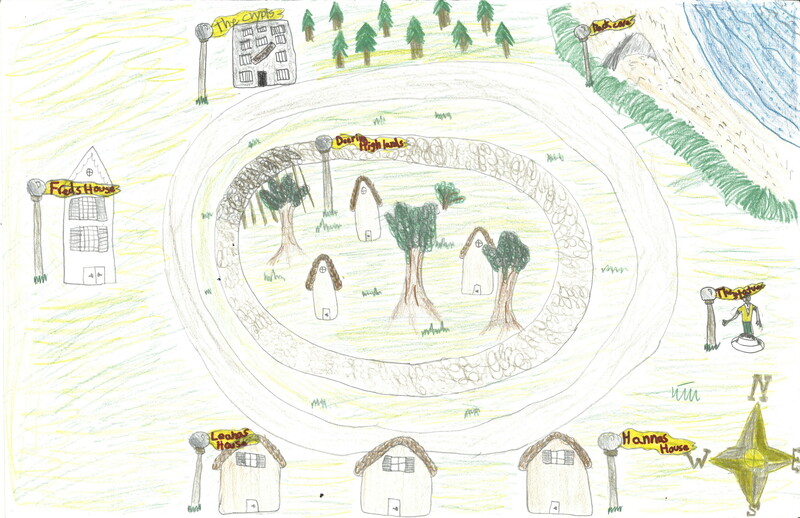 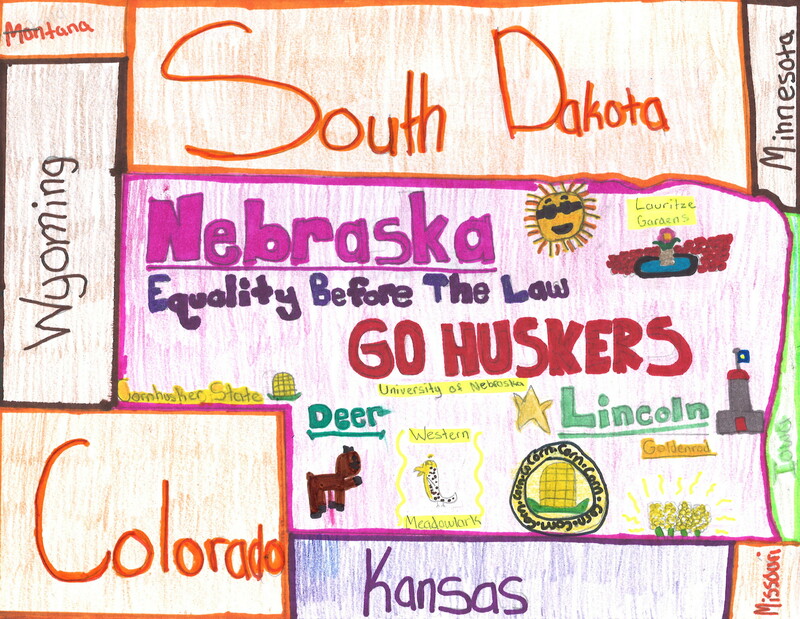 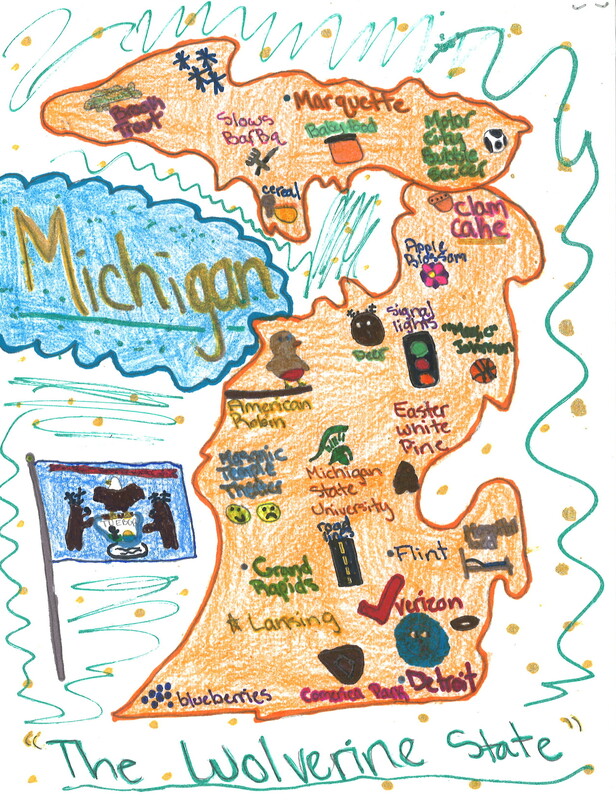 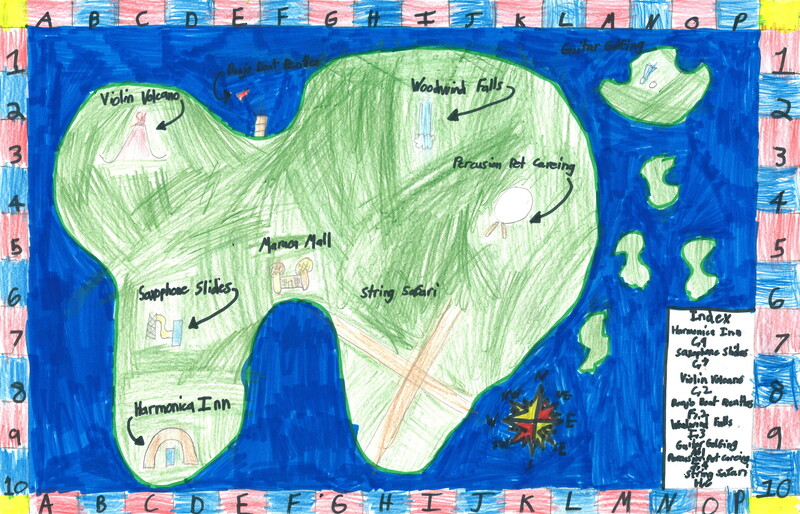 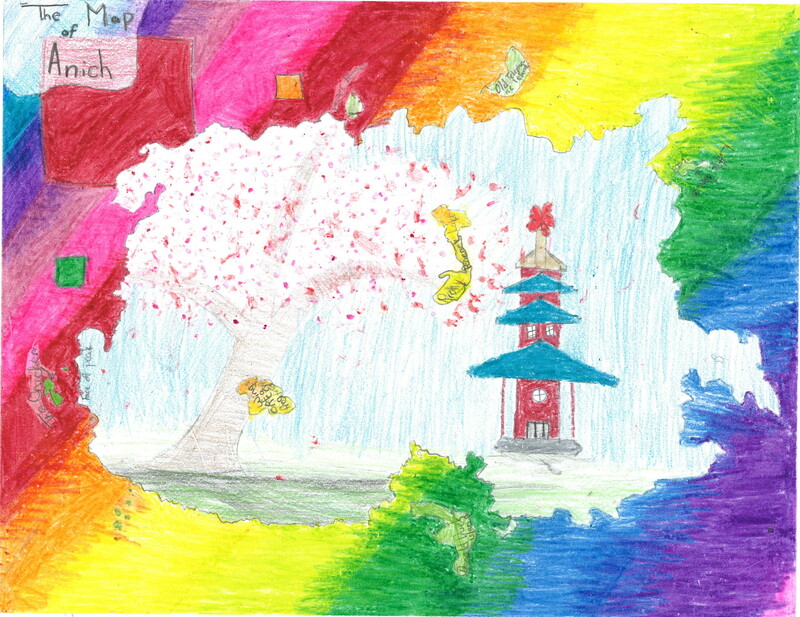 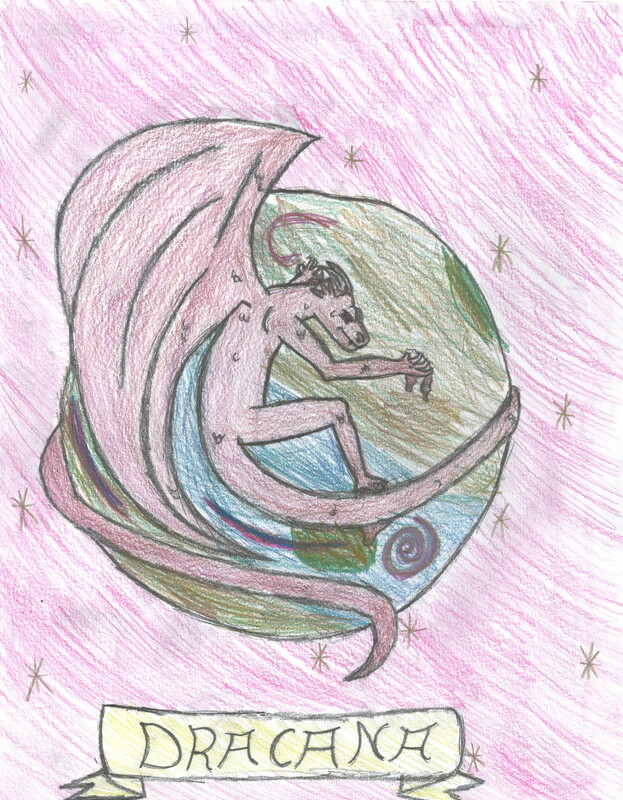 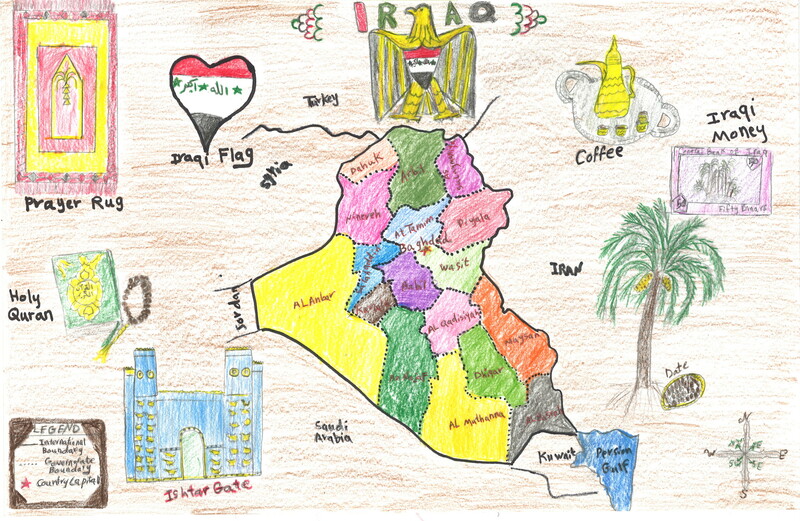 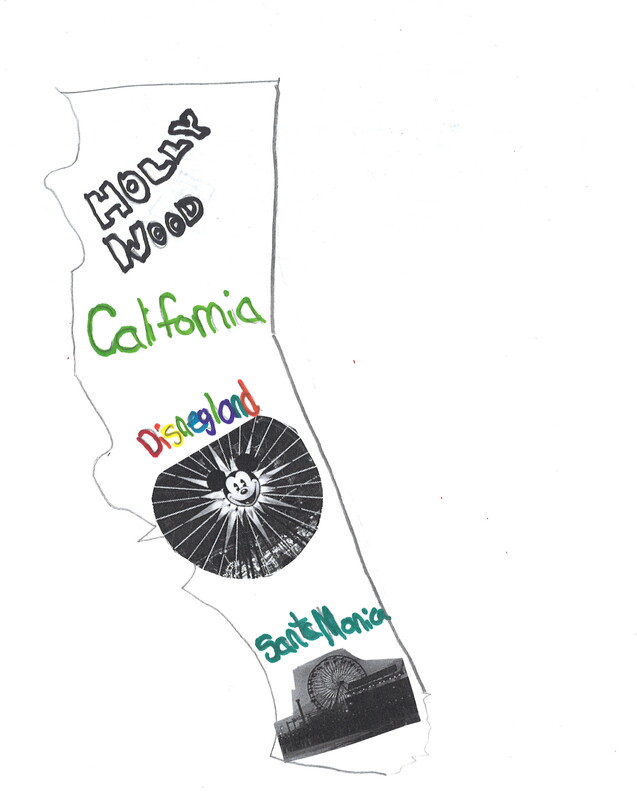 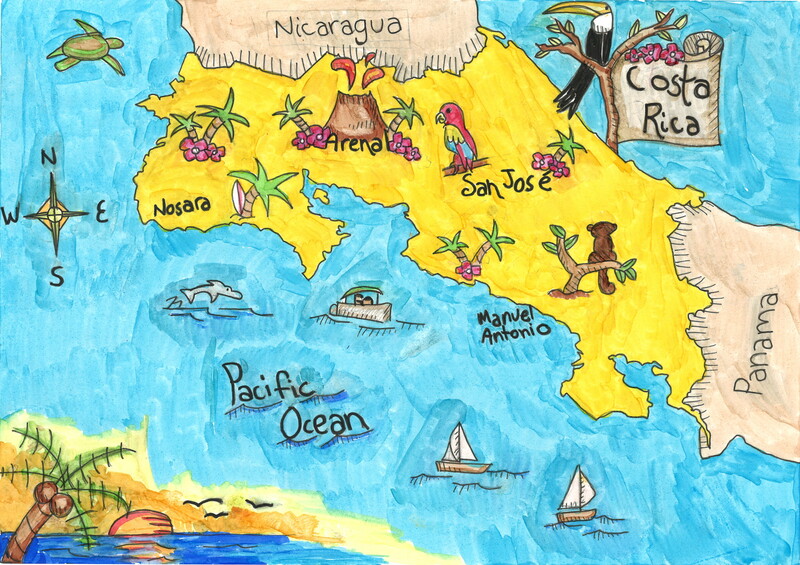 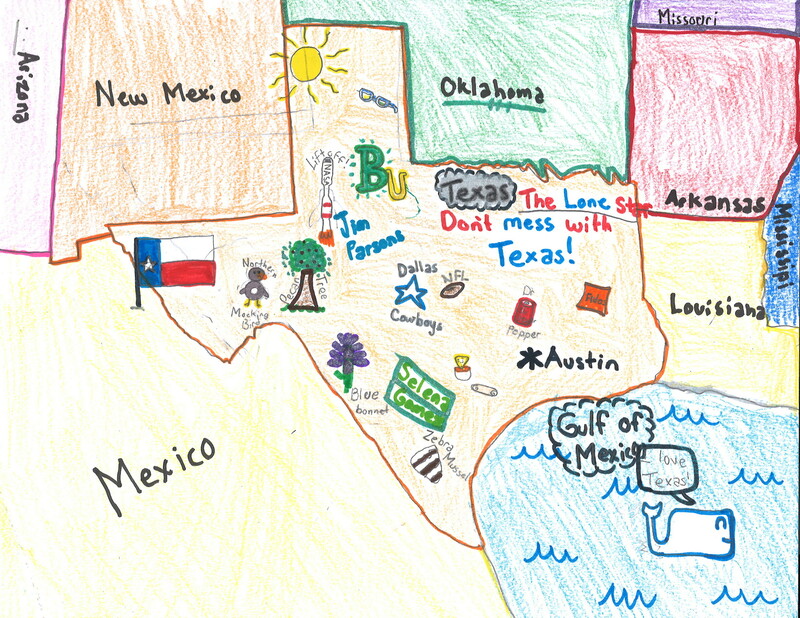 We’re so proud of our contest’s maps that we want to give you a chance to see all of the maps submitted. 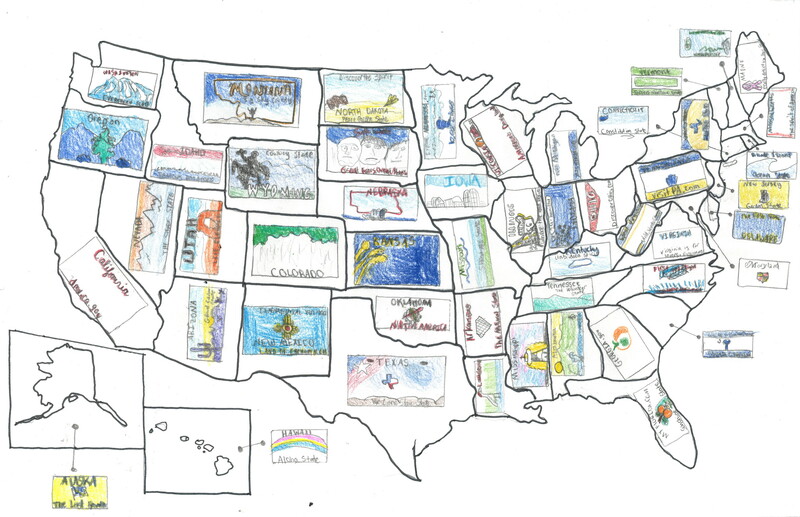 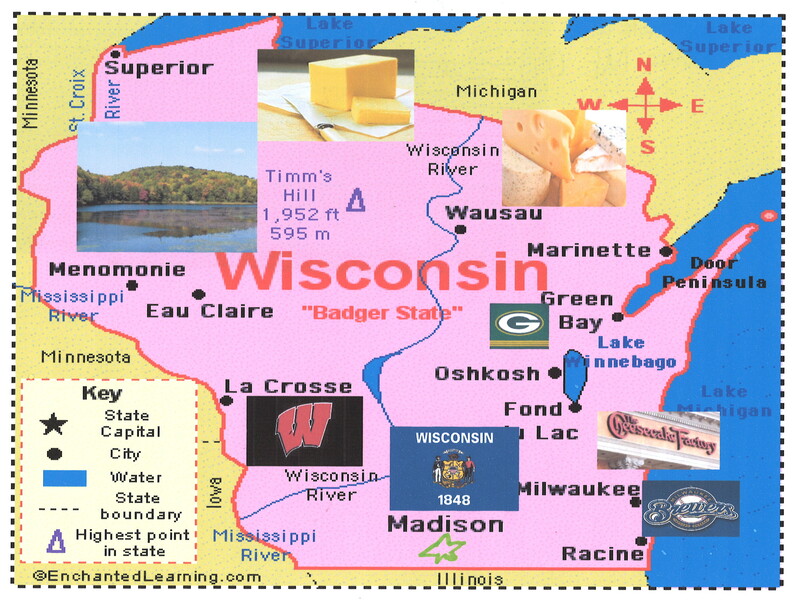 They are organized into twelve categories: Story Places, Humorous, Maps of the Past, International Countries & Flags, Close to Home, Buildings & Monuments, Sports Maps, Plants & Animals, State Maps, USA Maps, Earth Maps, and Imaginary Lands. 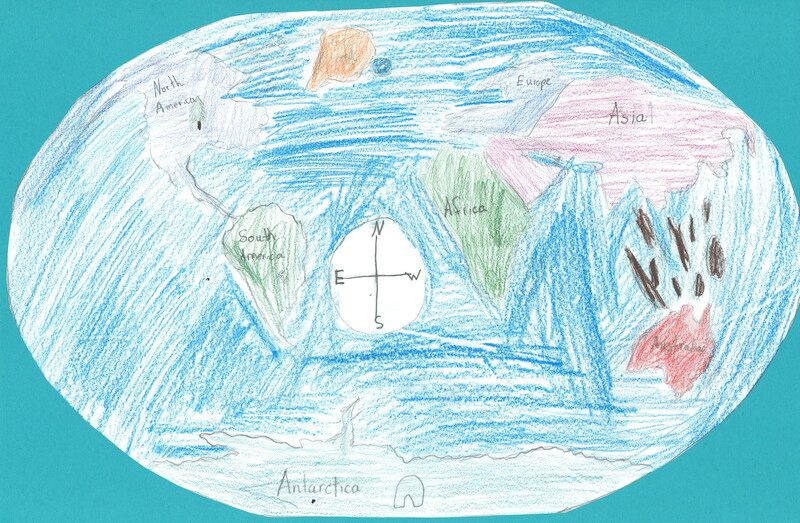 Center for Teaching & Learning.